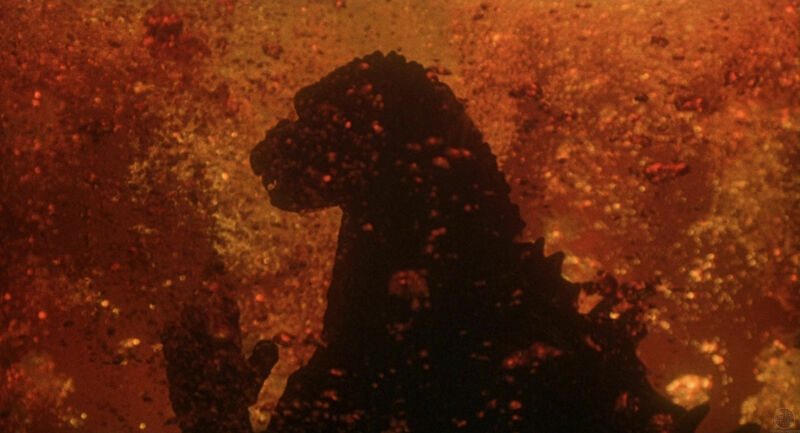 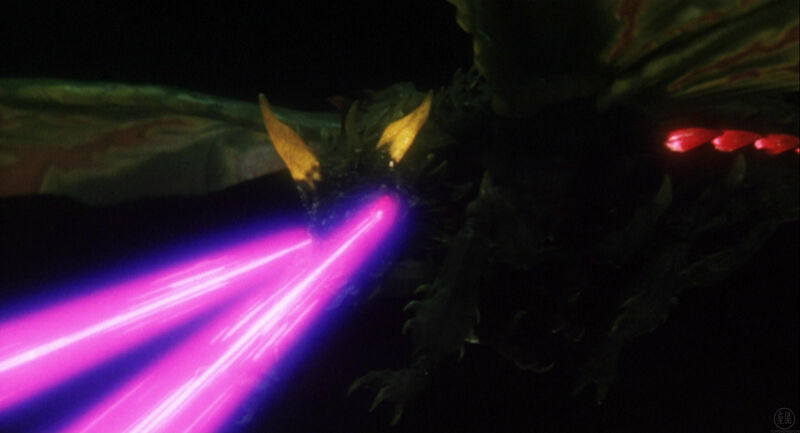 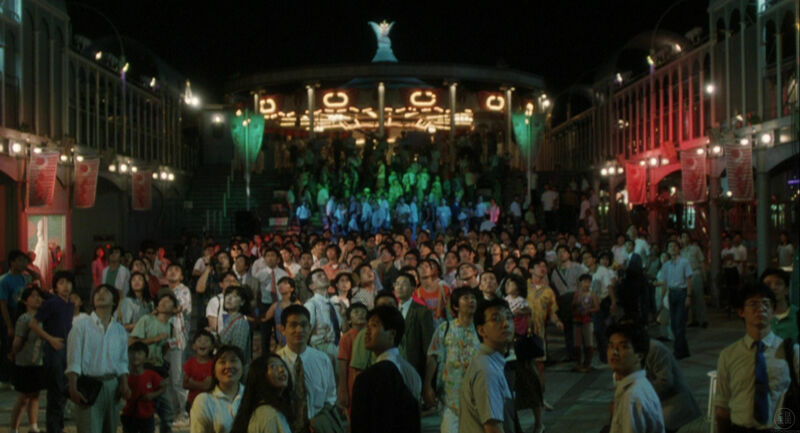 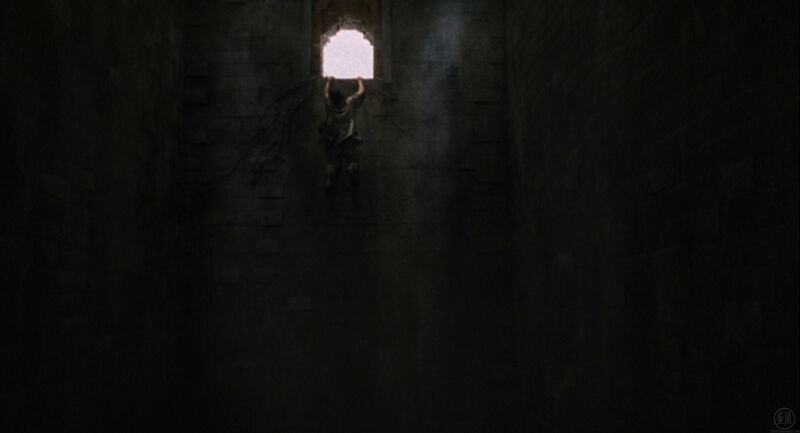 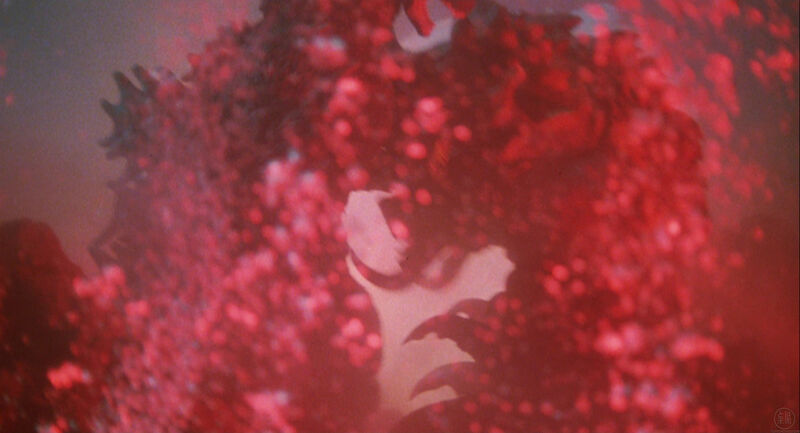 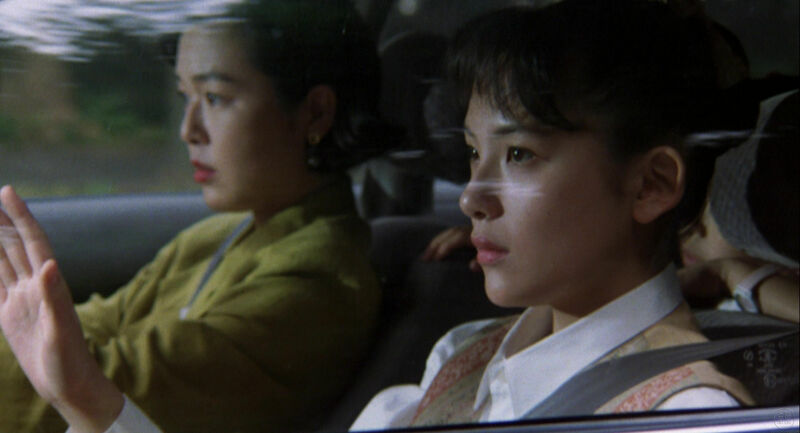 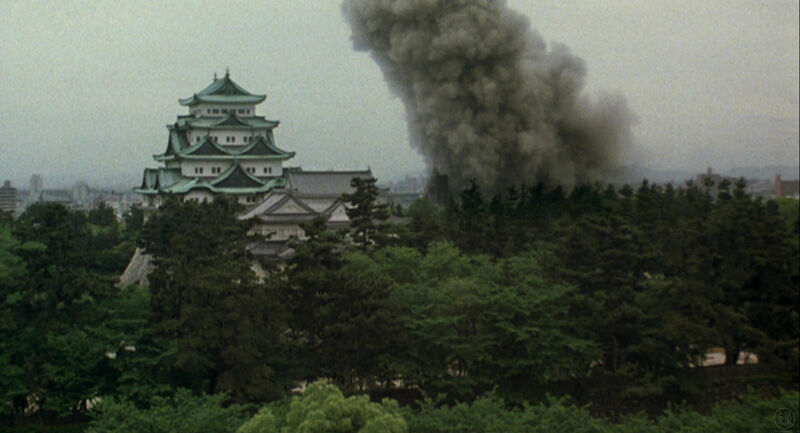 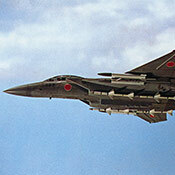 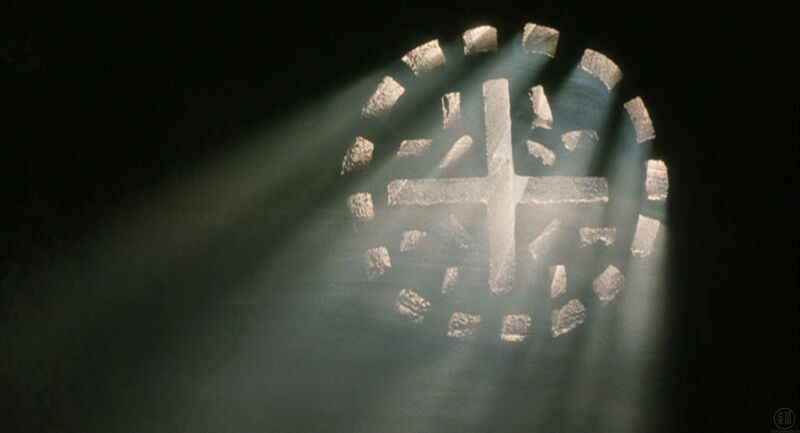 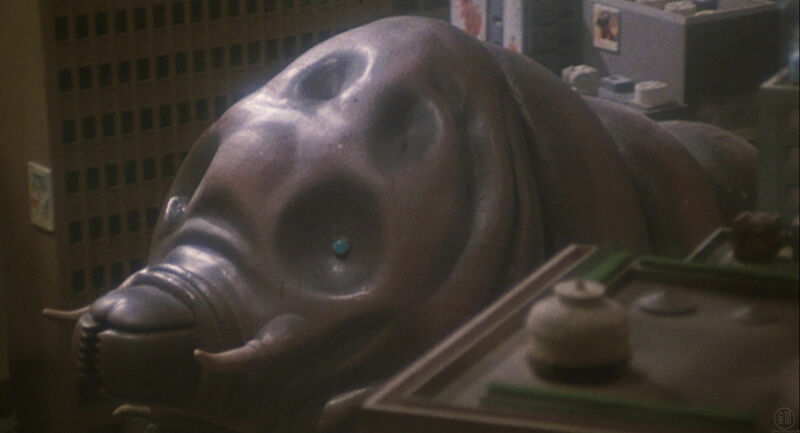 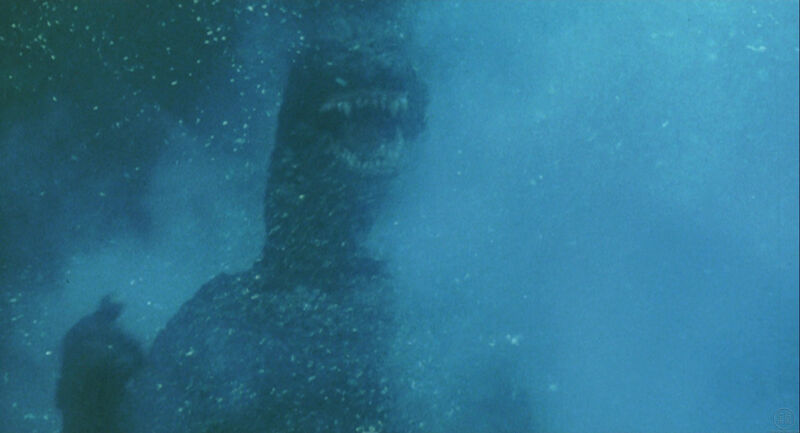 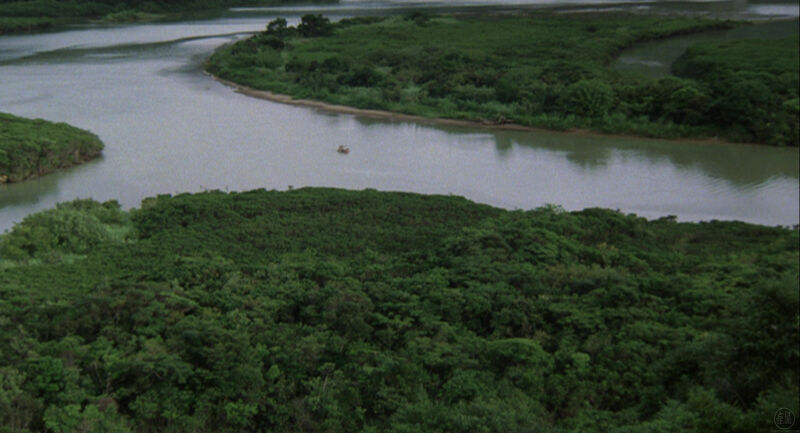 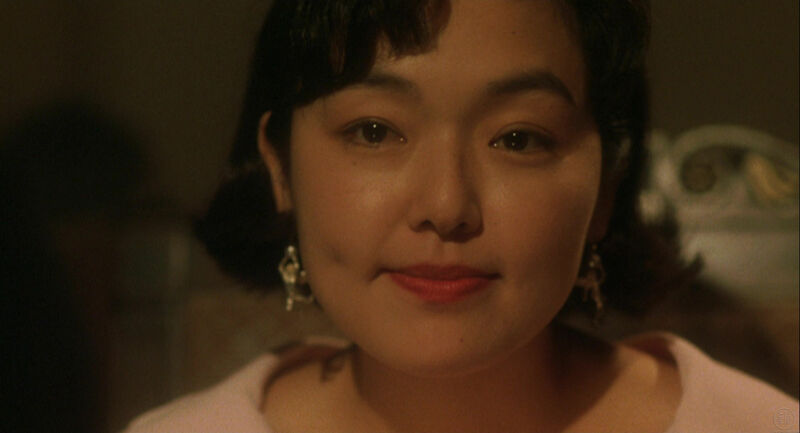 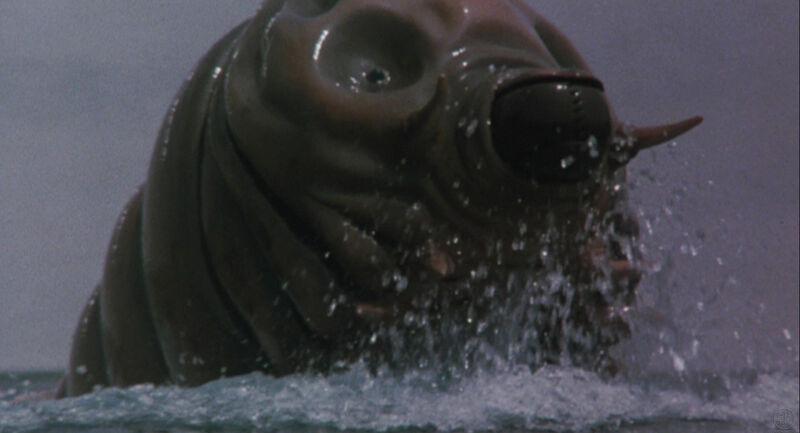 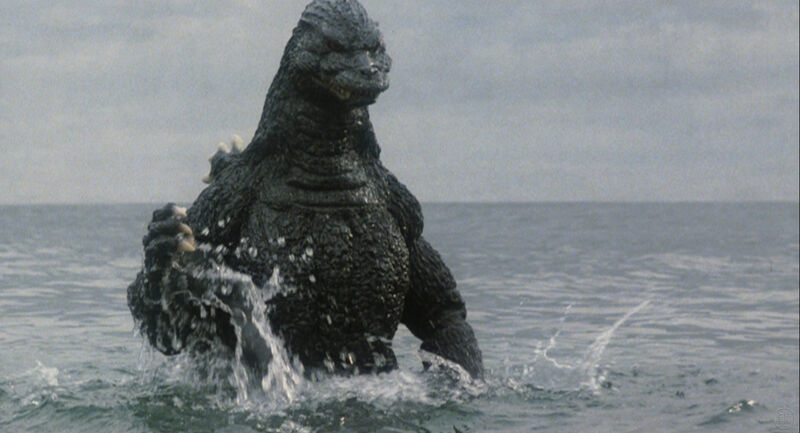 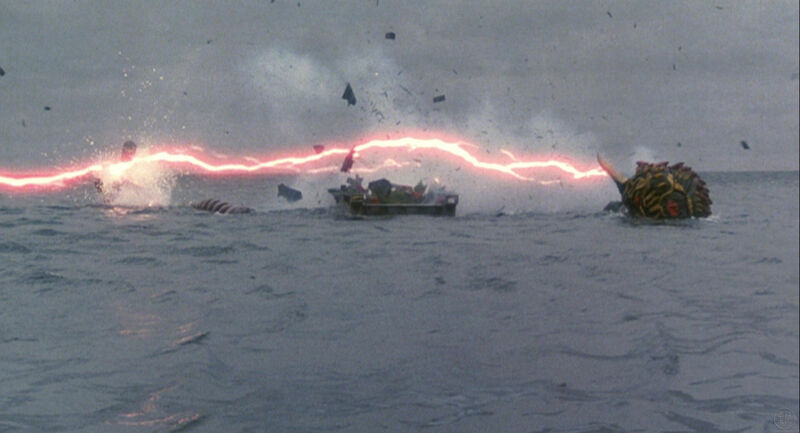 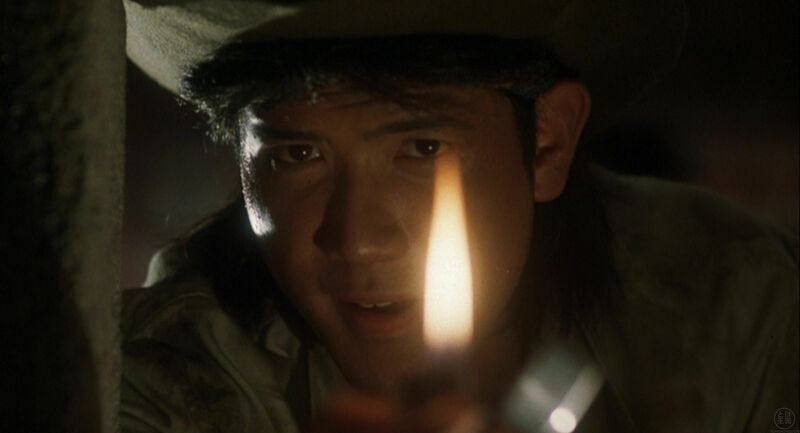 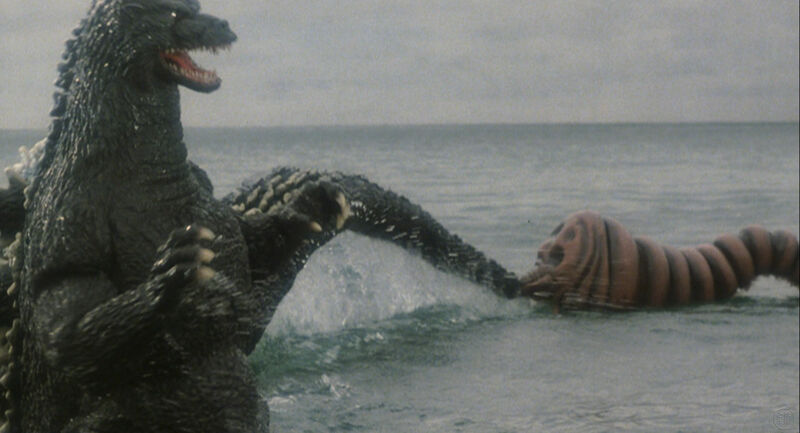 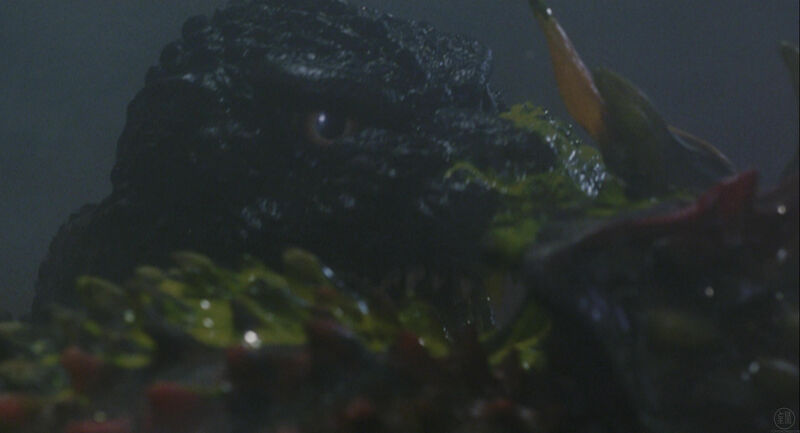 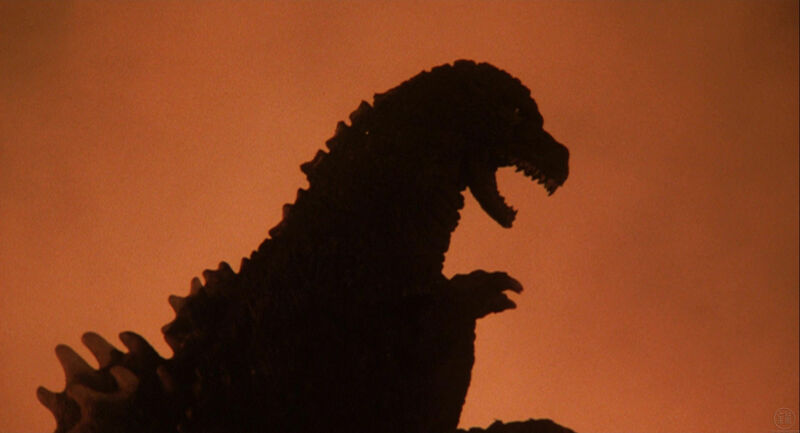 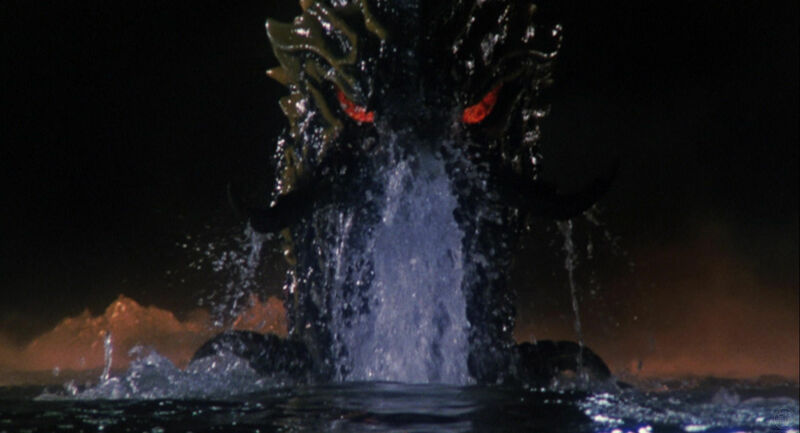 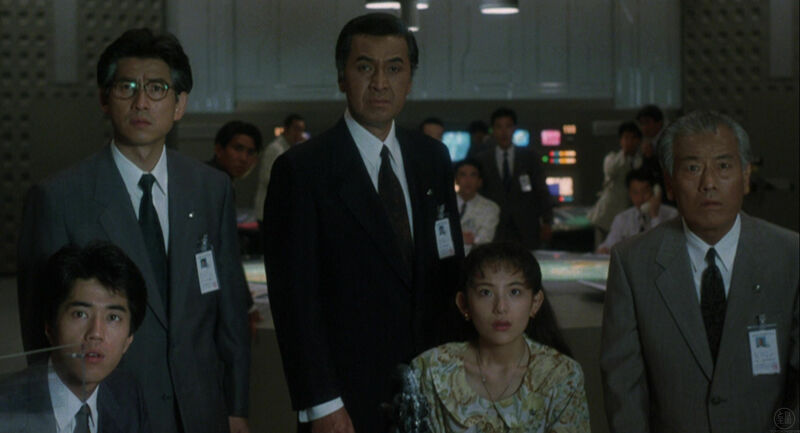 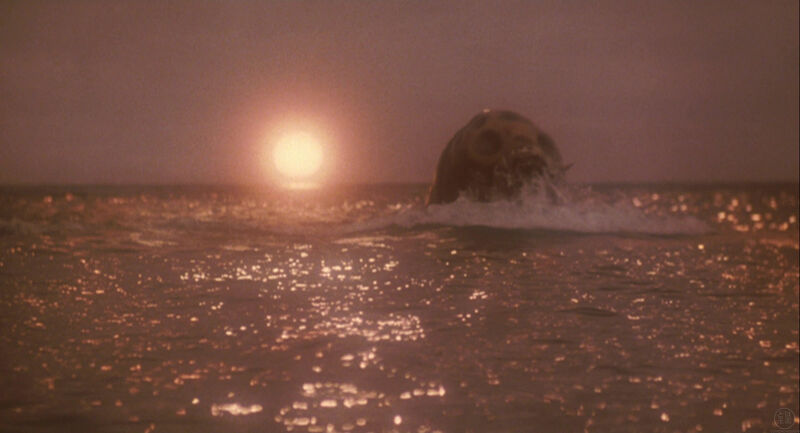 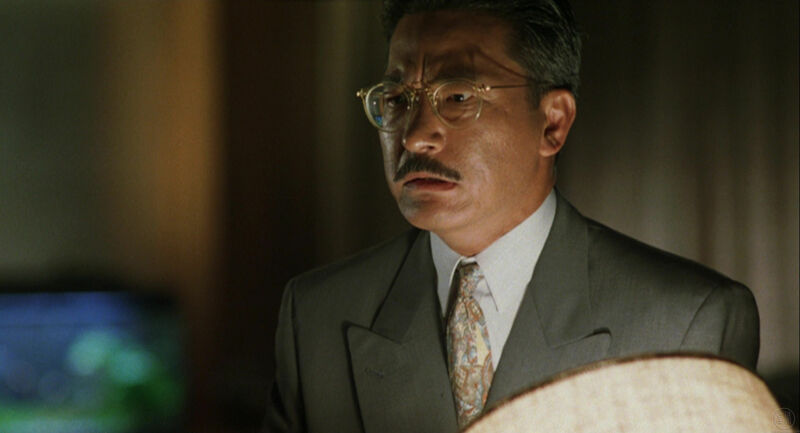 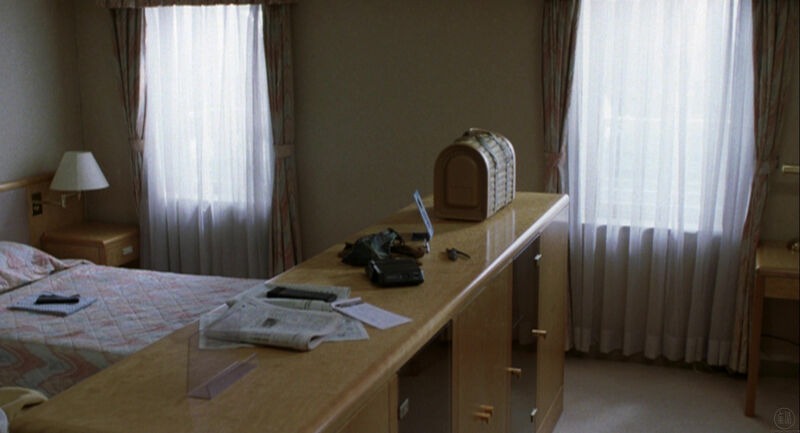 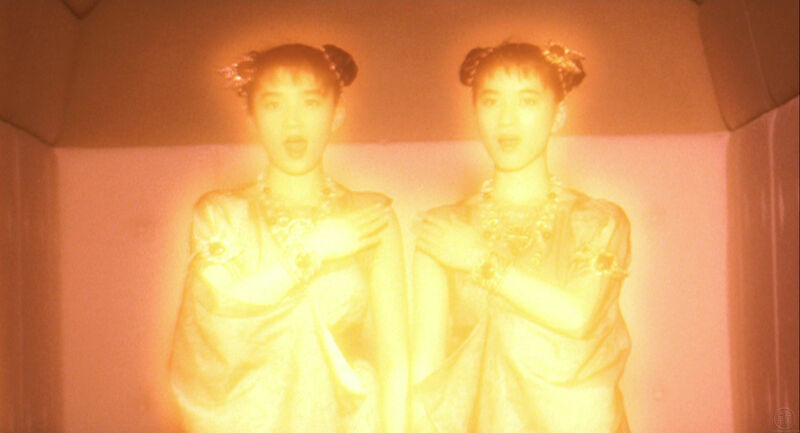 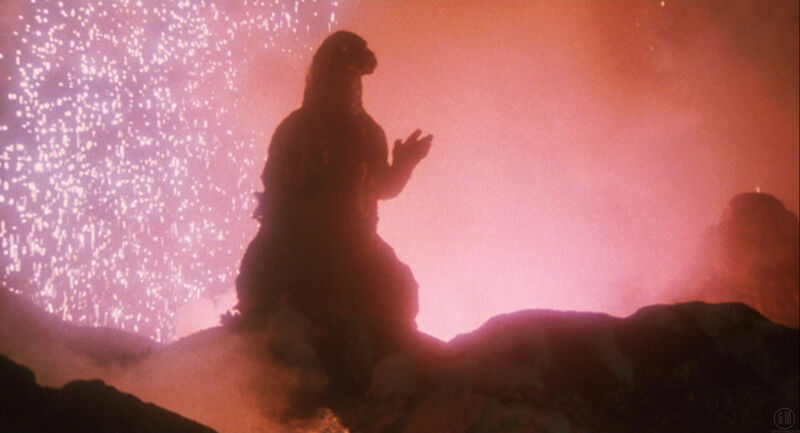 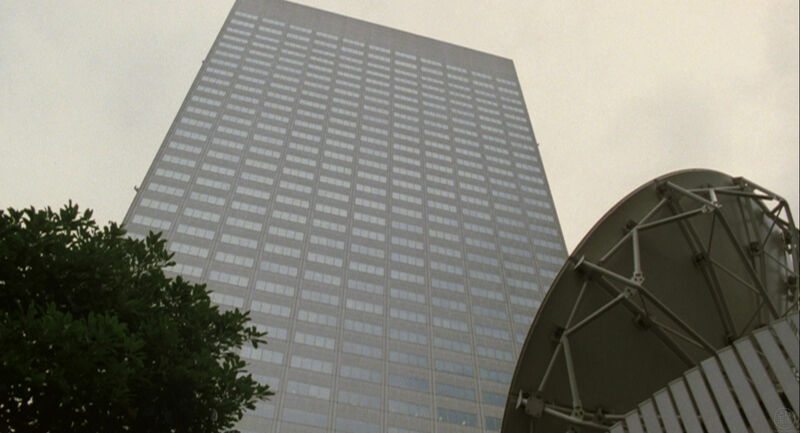 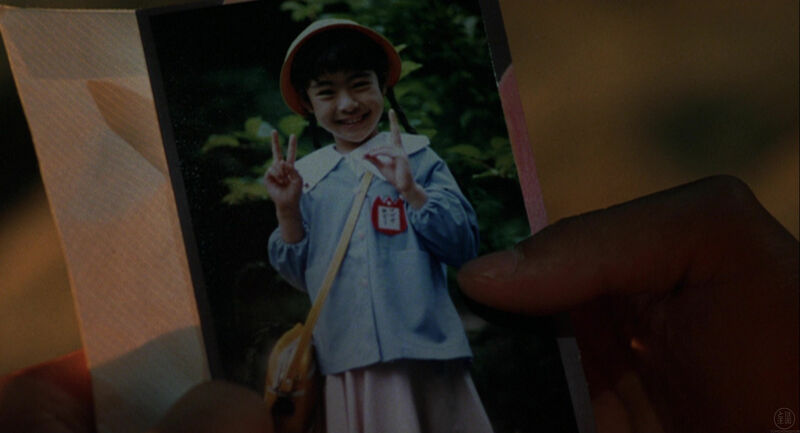 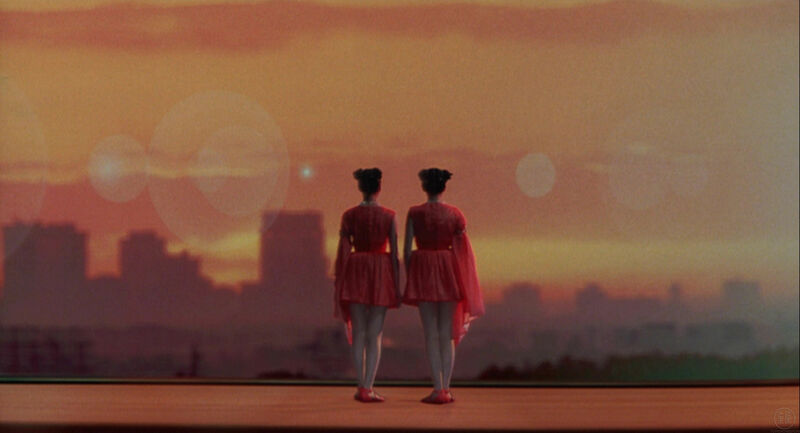 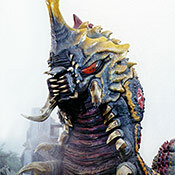 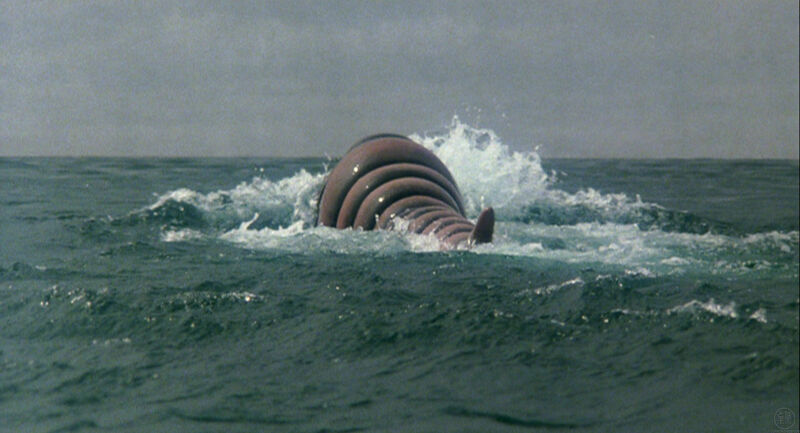 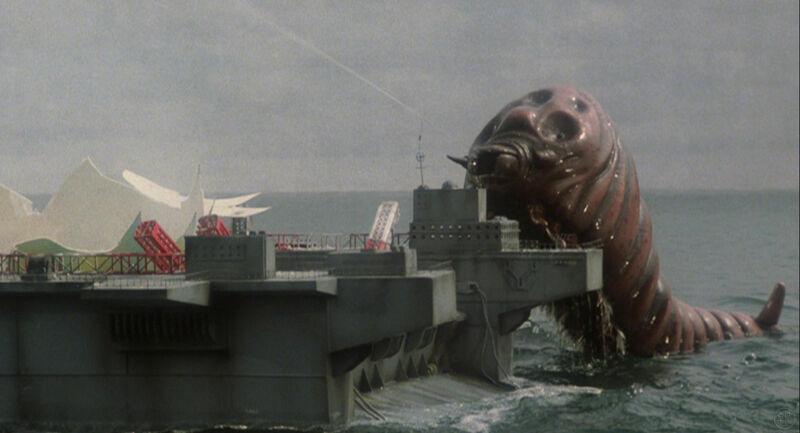 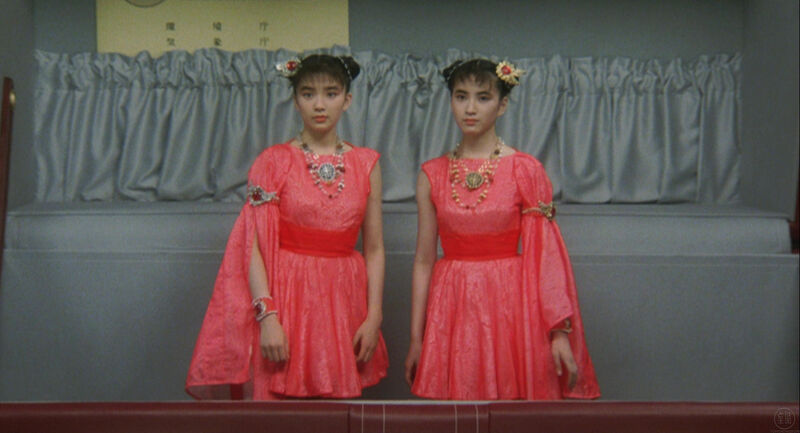 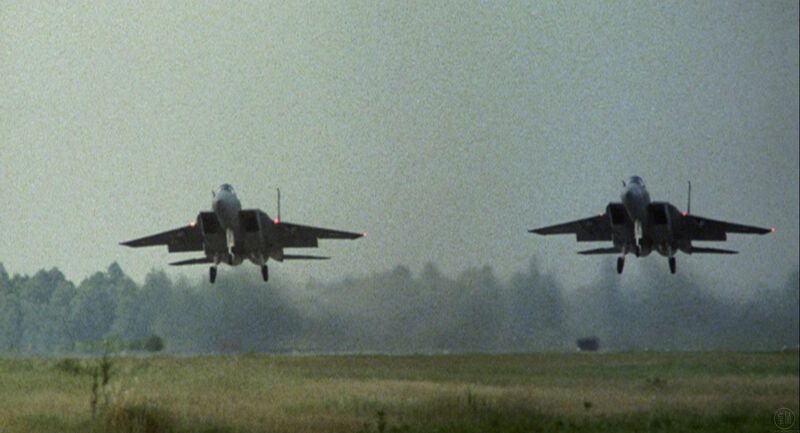 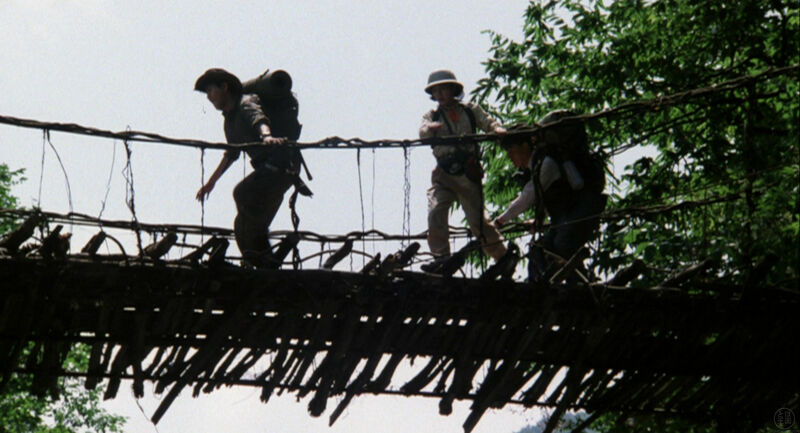 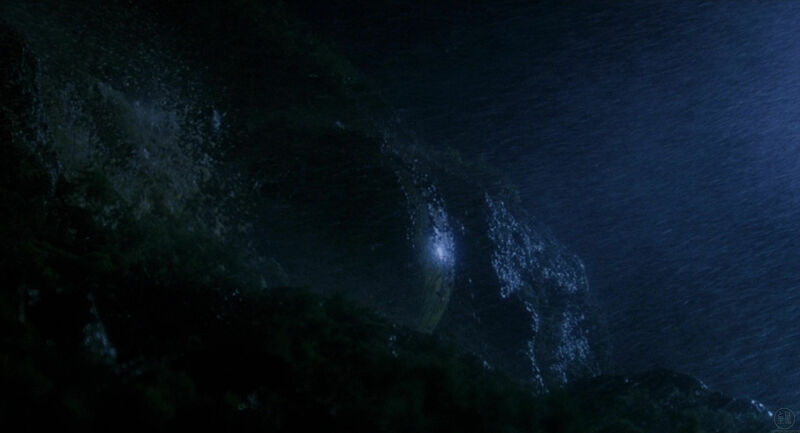 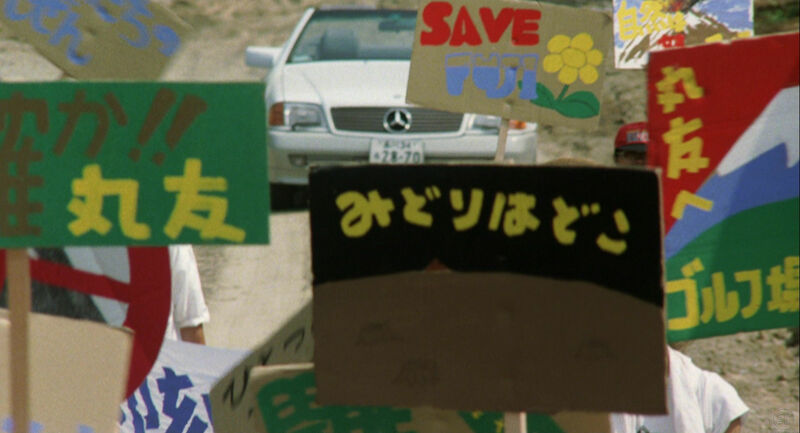 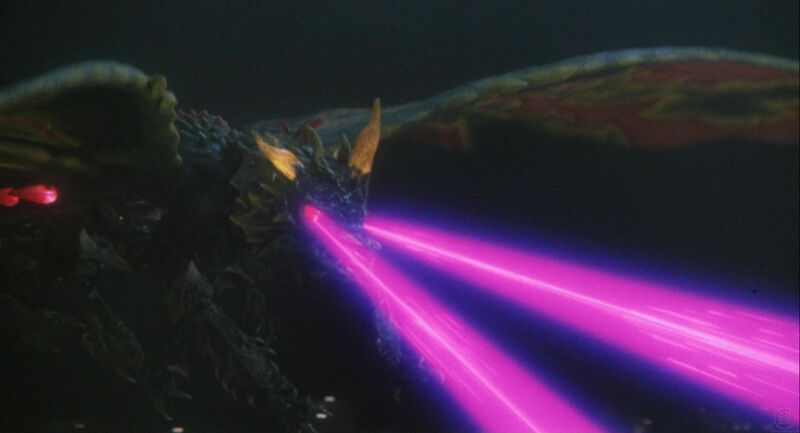 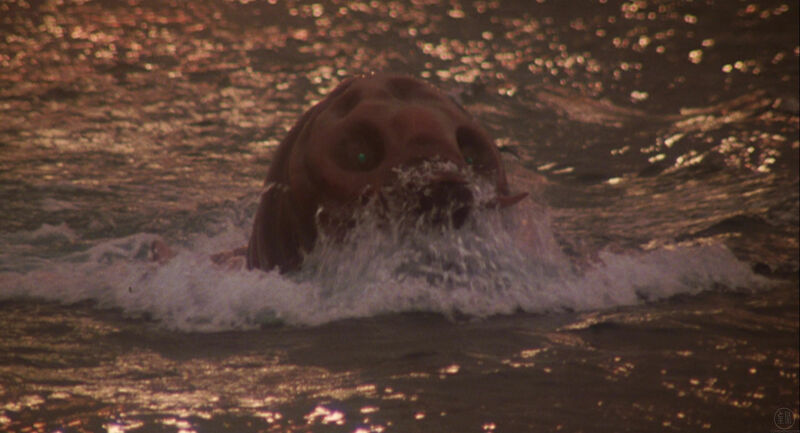 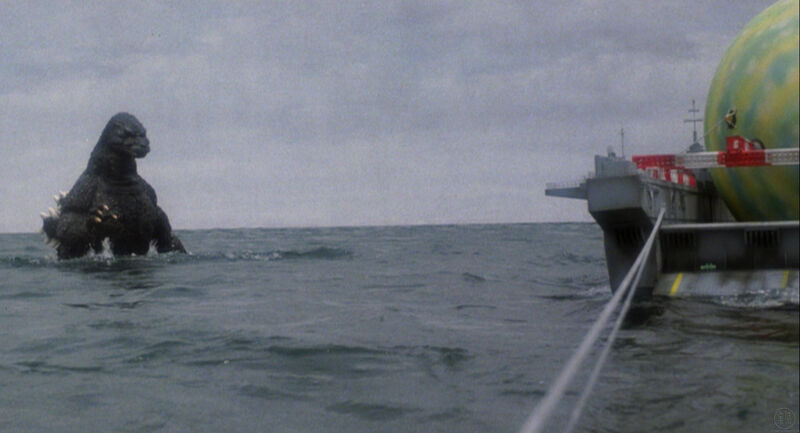 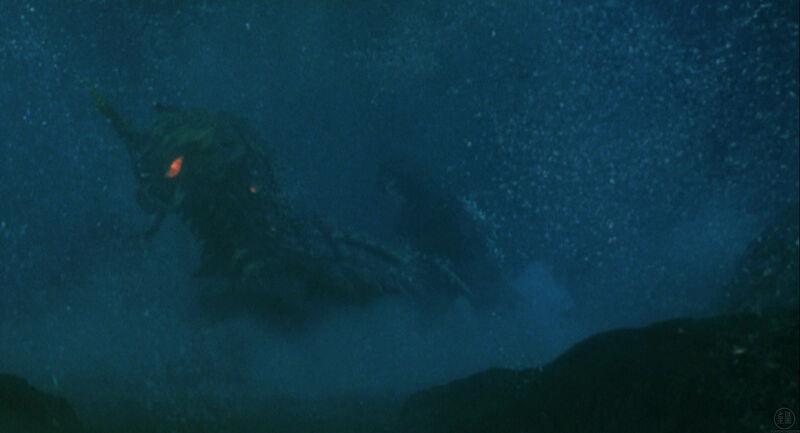 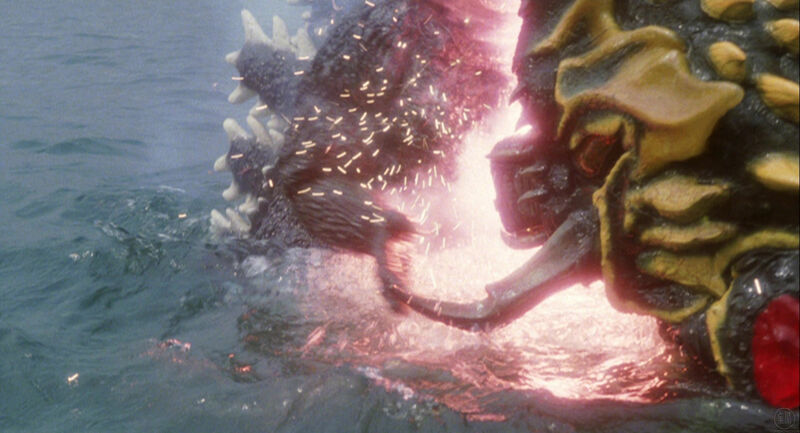 Toho submitted the film to the US copyright office on February 20th, 1996 with the registration number of PA0000796964. 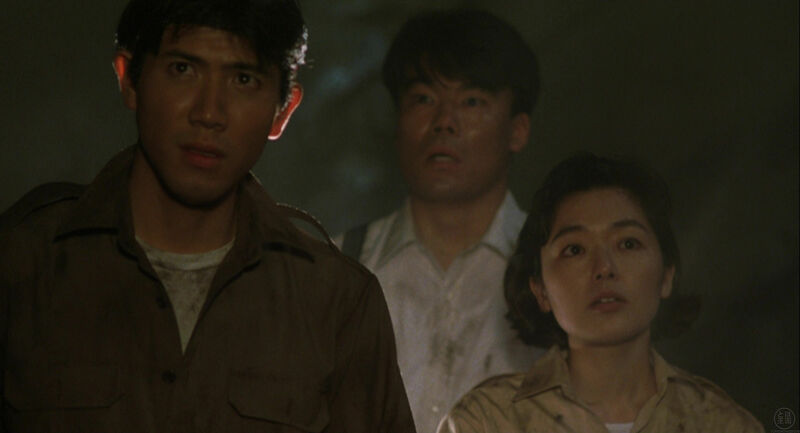 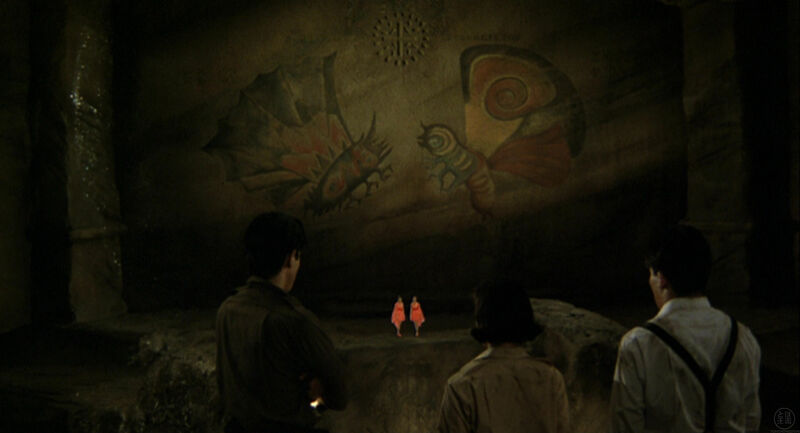 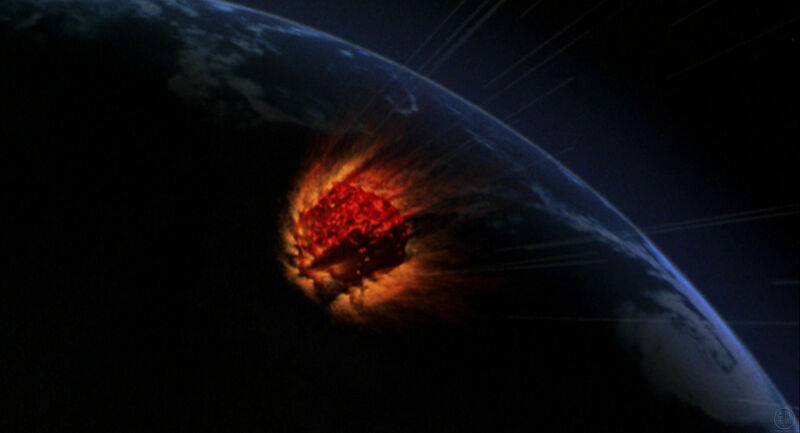 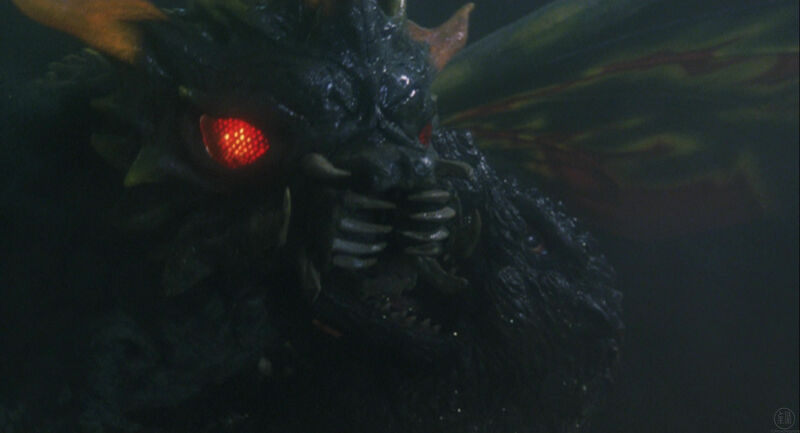 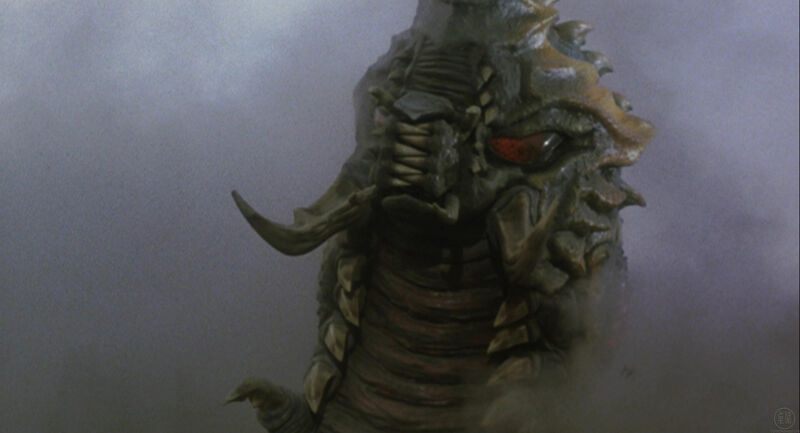 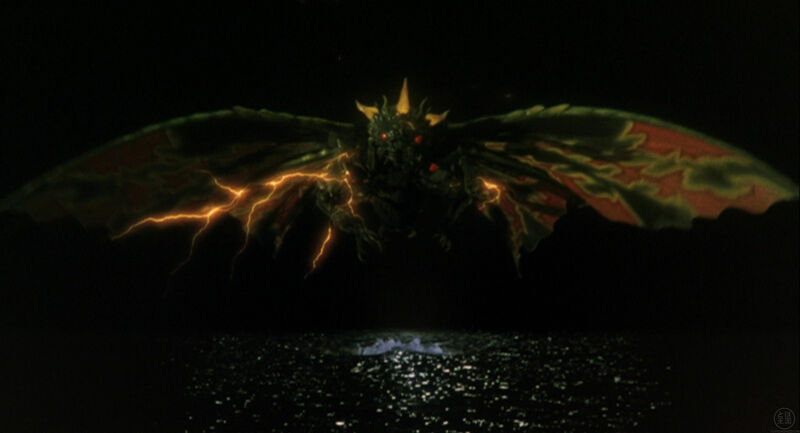 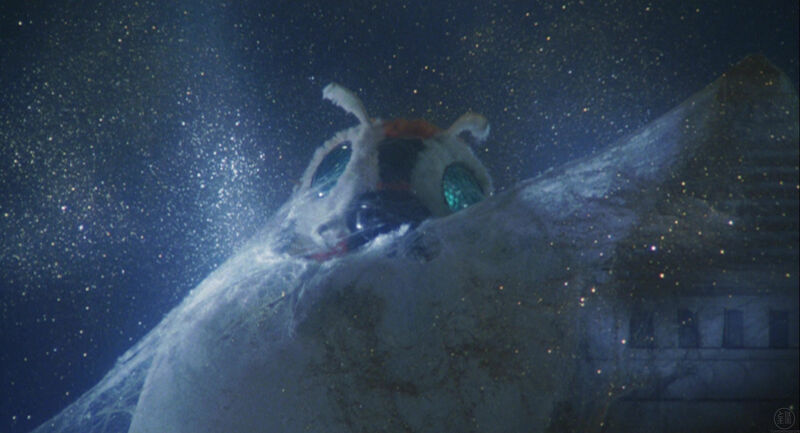 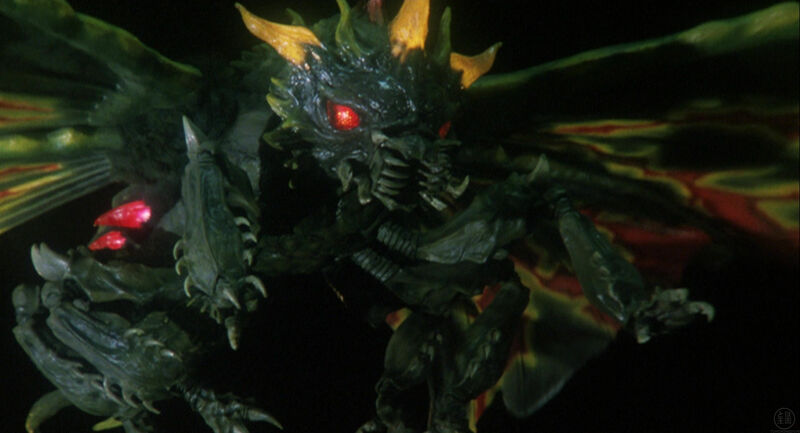 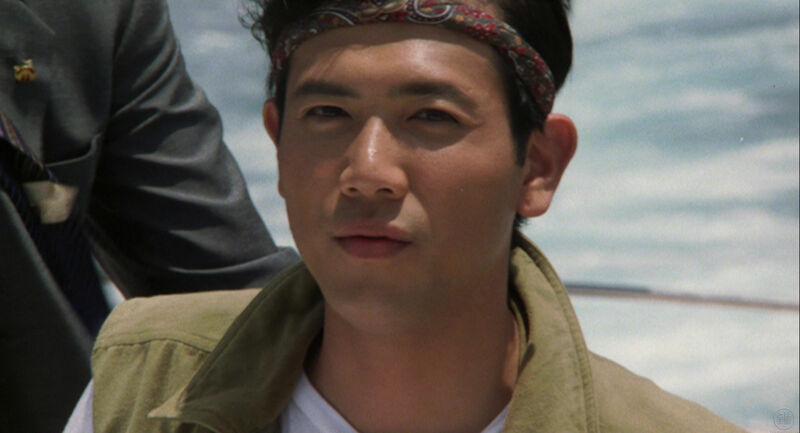 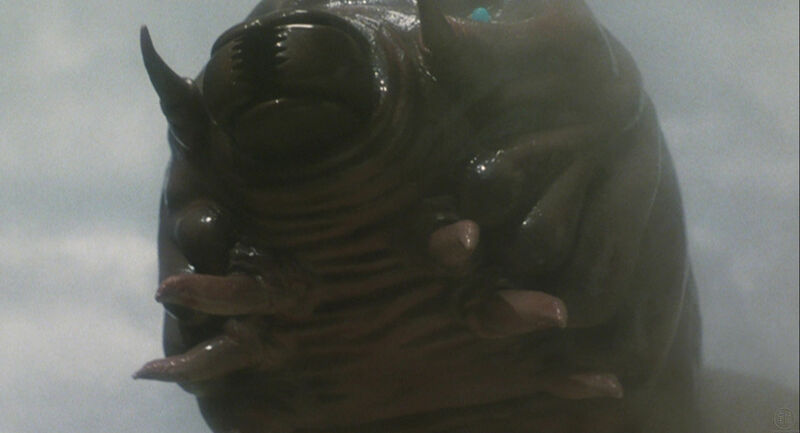 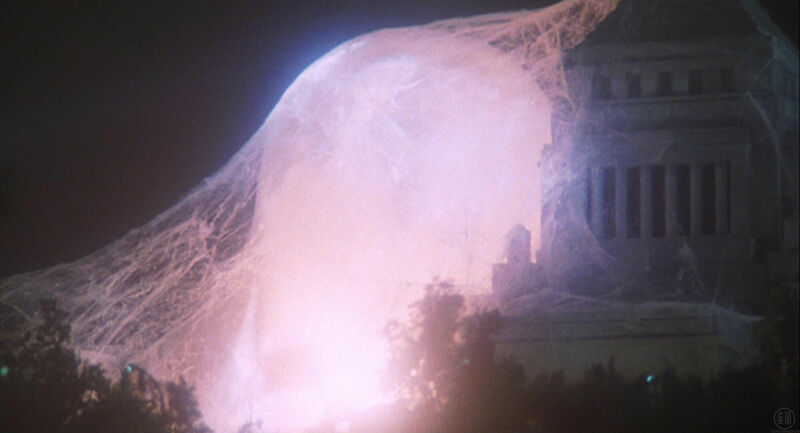 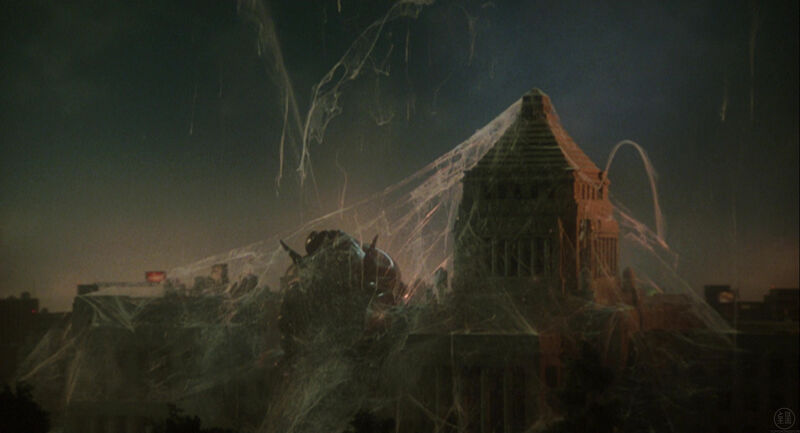 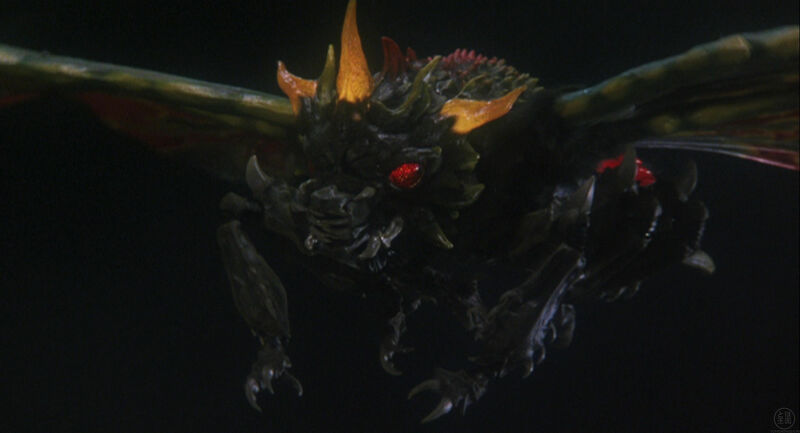 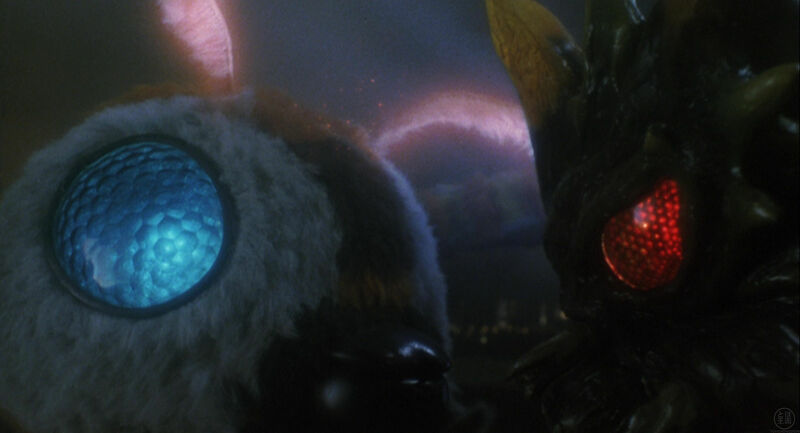 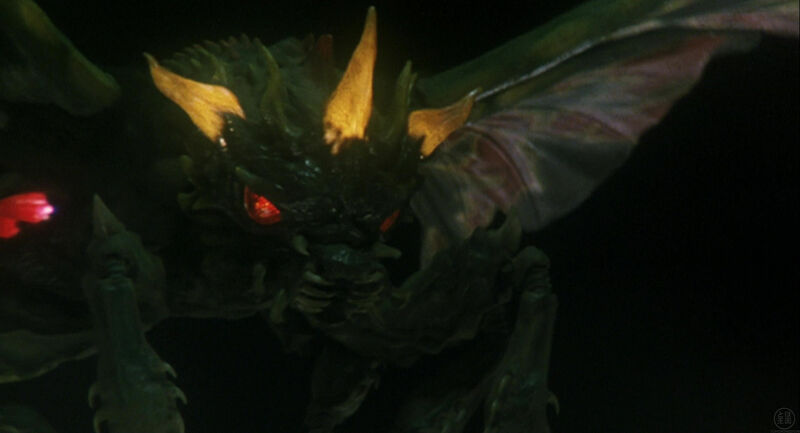 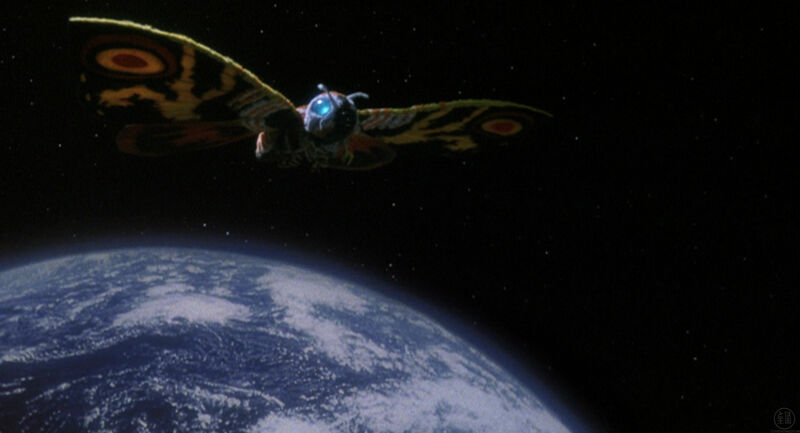 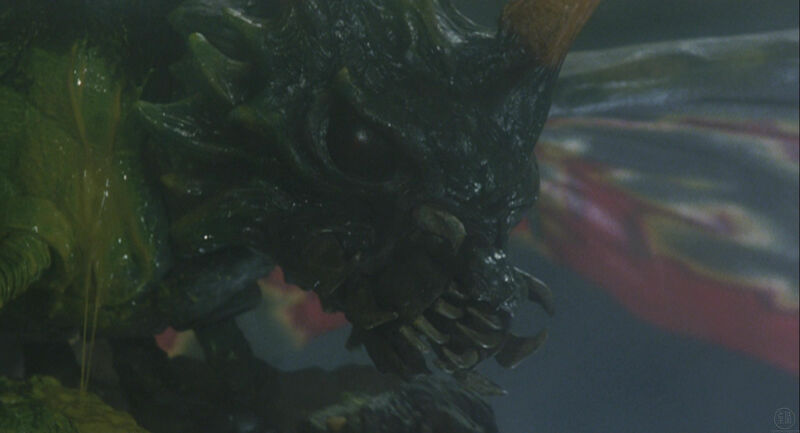 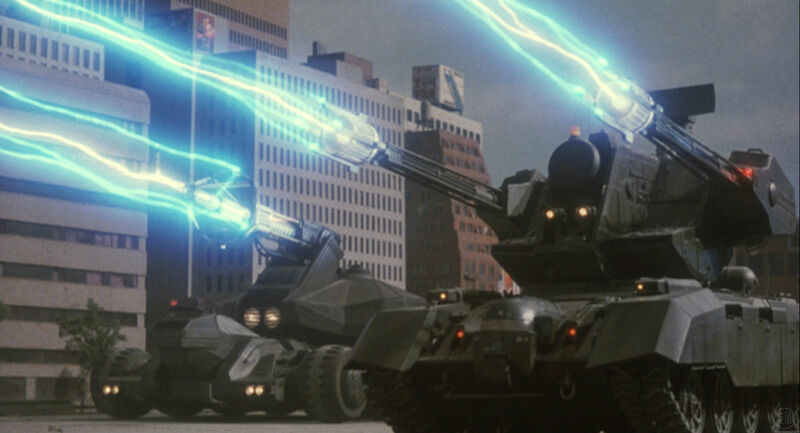 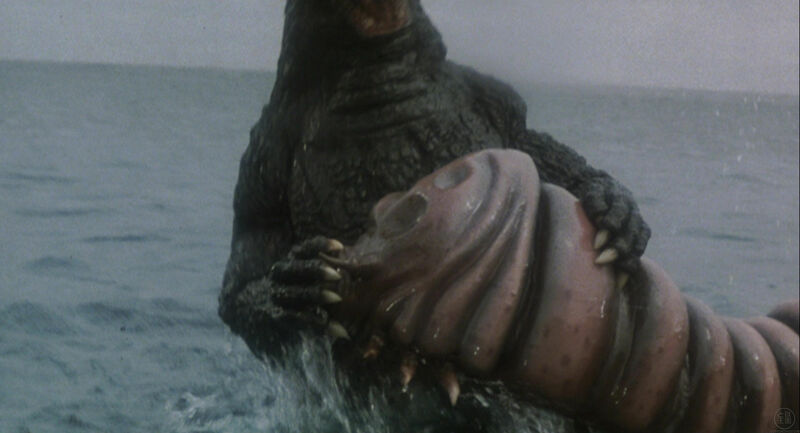 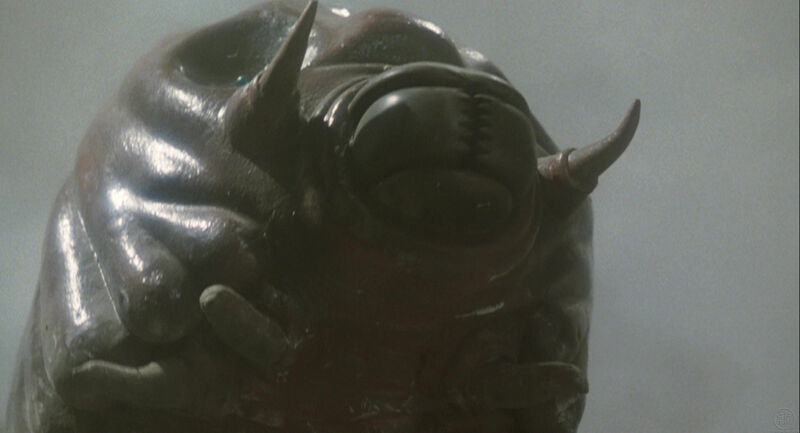 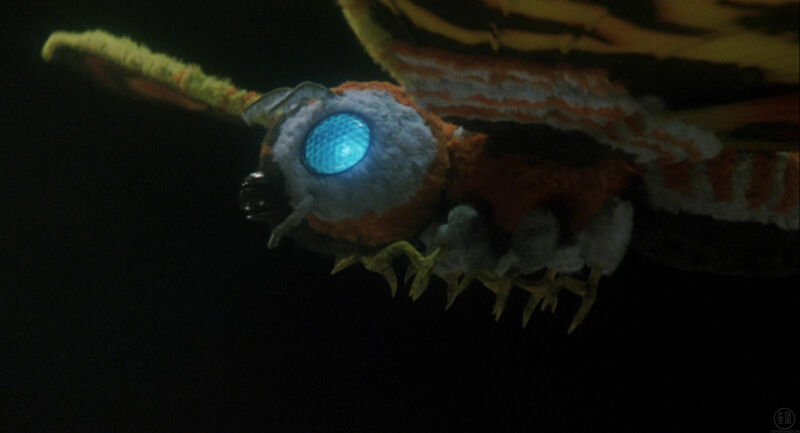 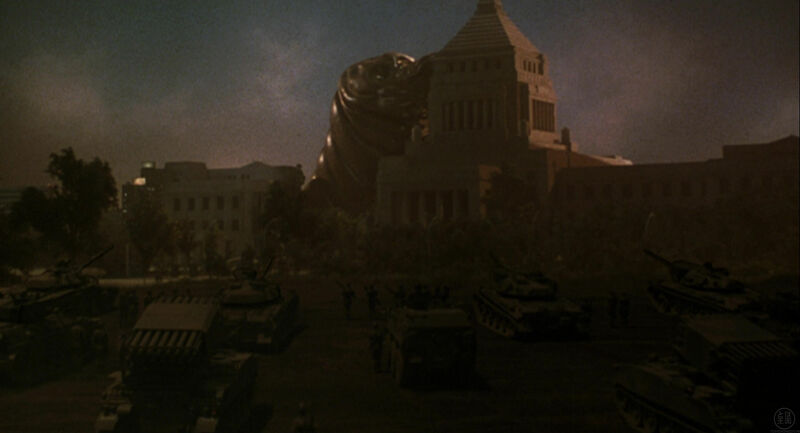 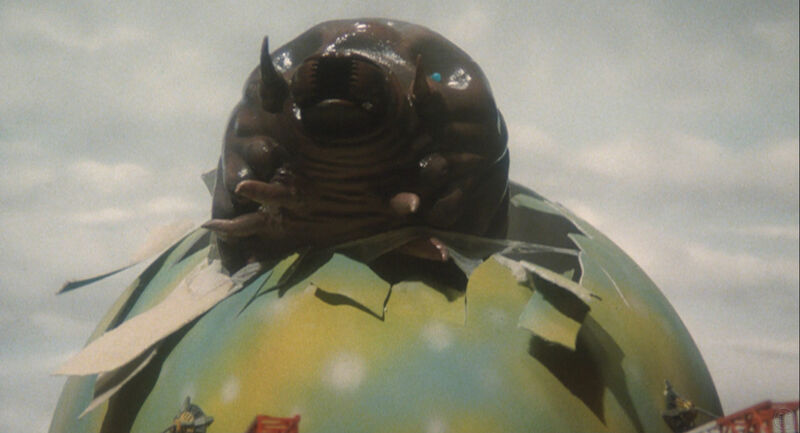 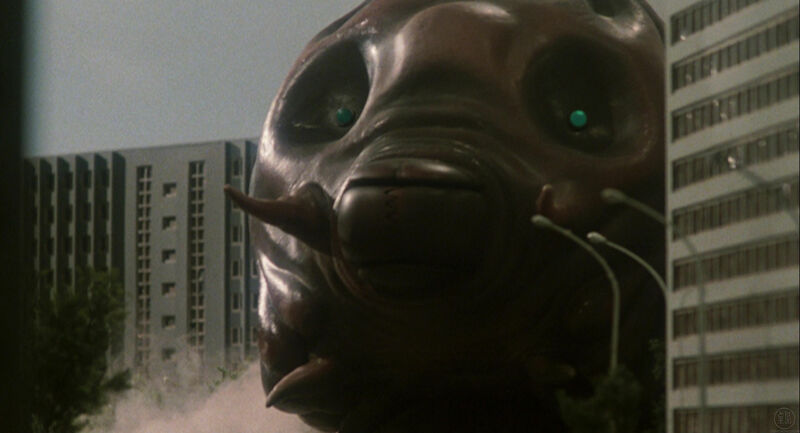 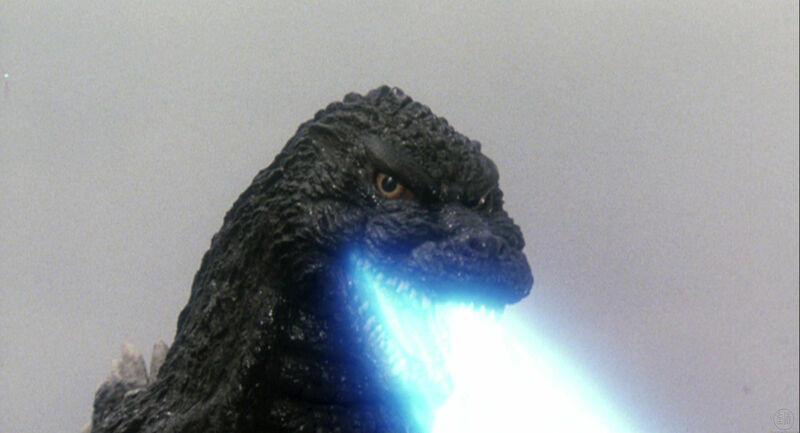 The movie was submitted under its international title, Godzilla vs. Mothra, and its American title, Godzilla and Mothra: The Battle for Earth. 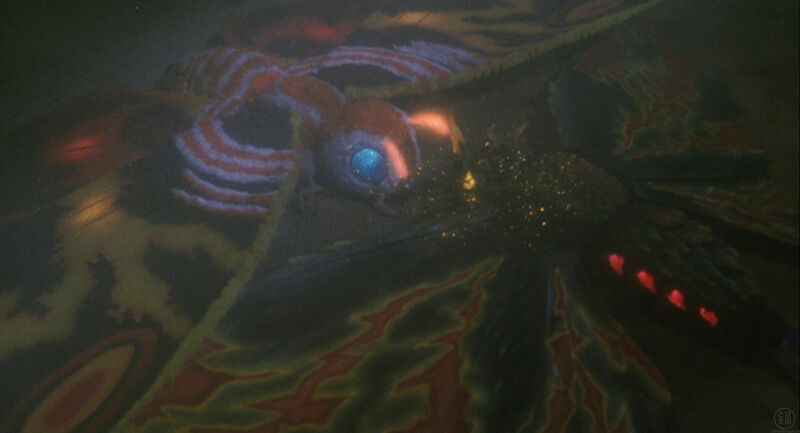 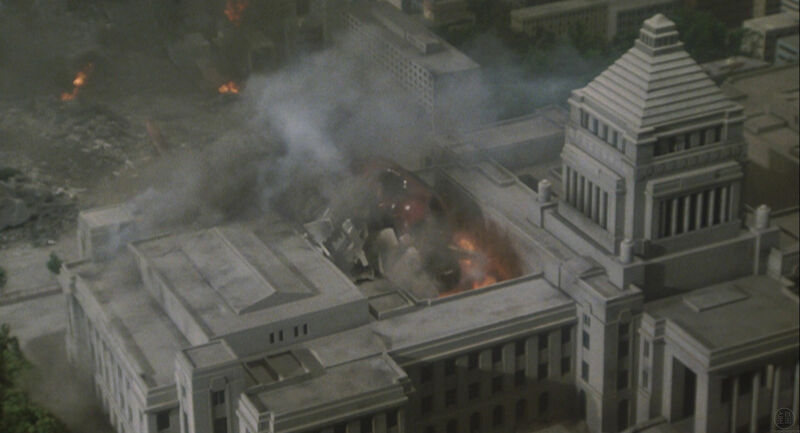 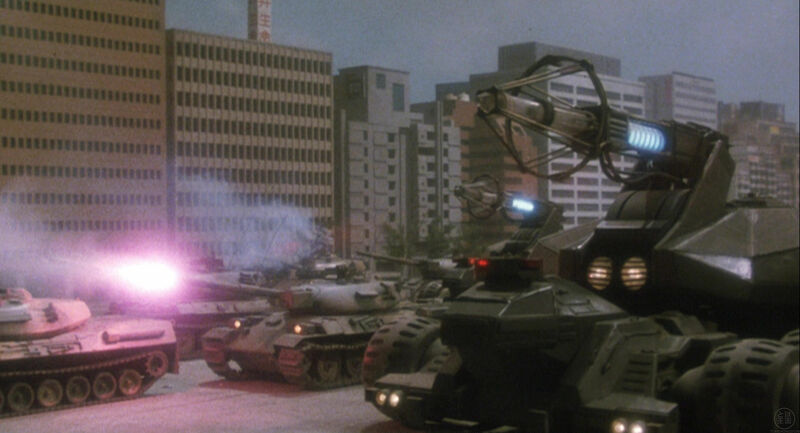 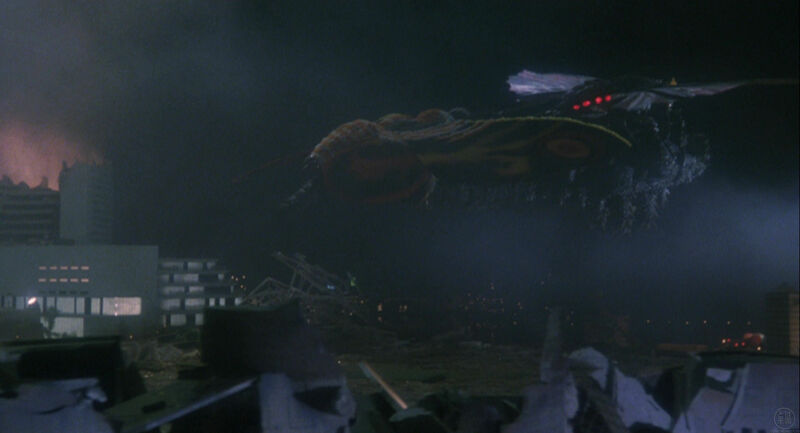 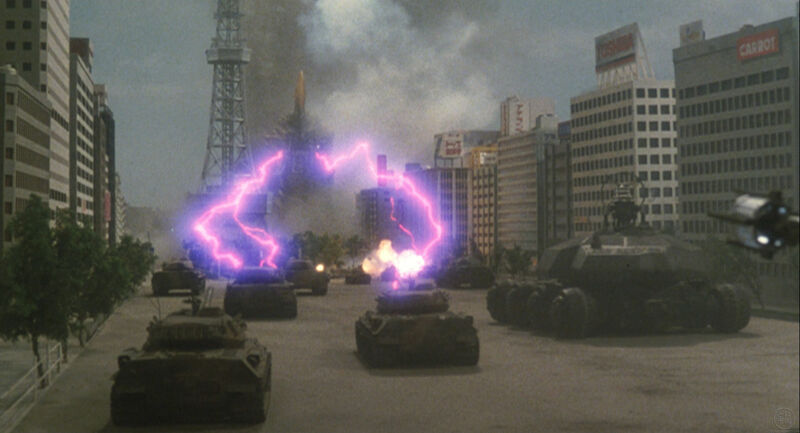 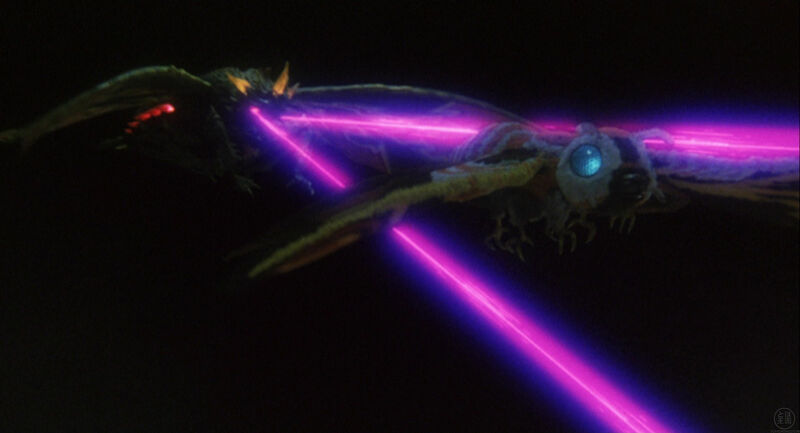 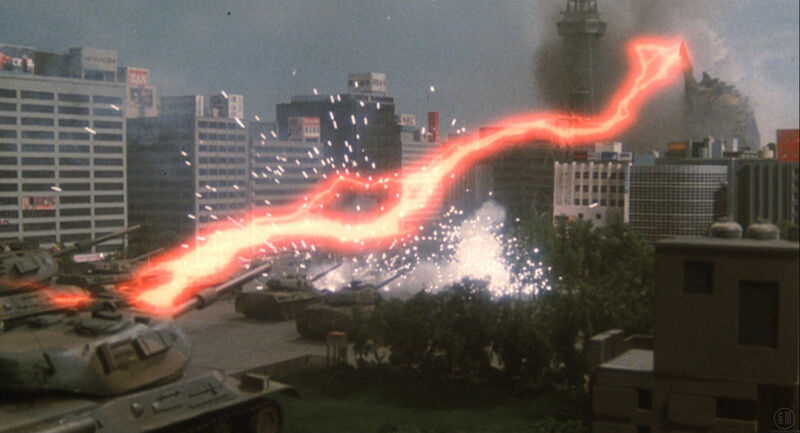 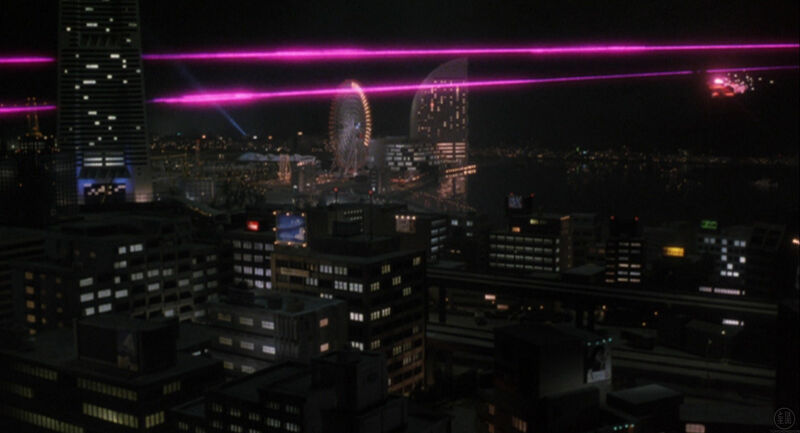 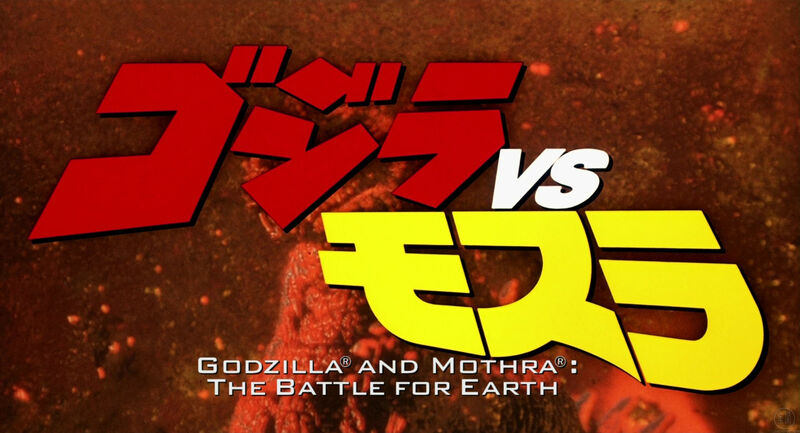 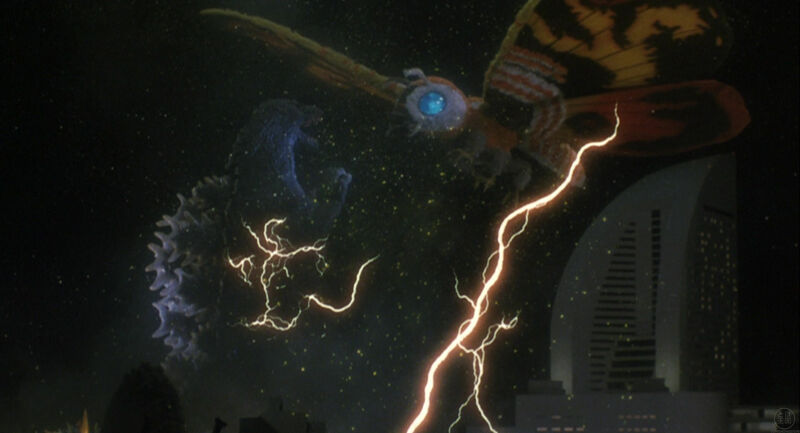 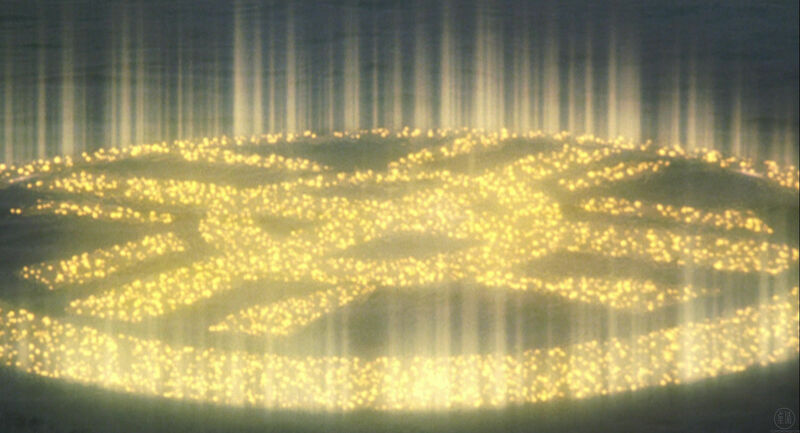 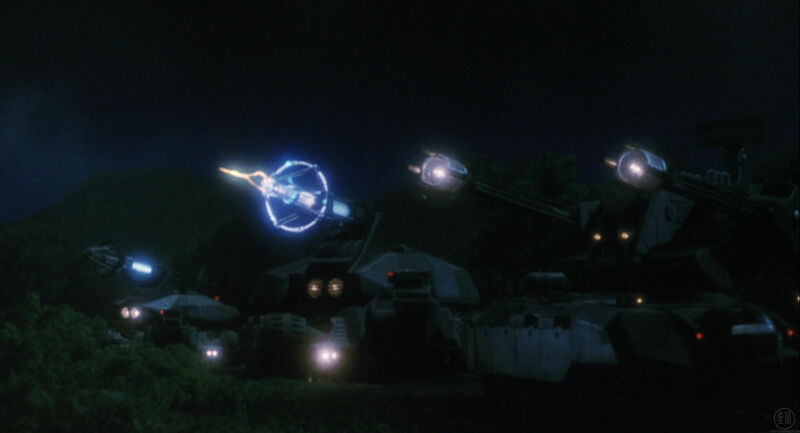 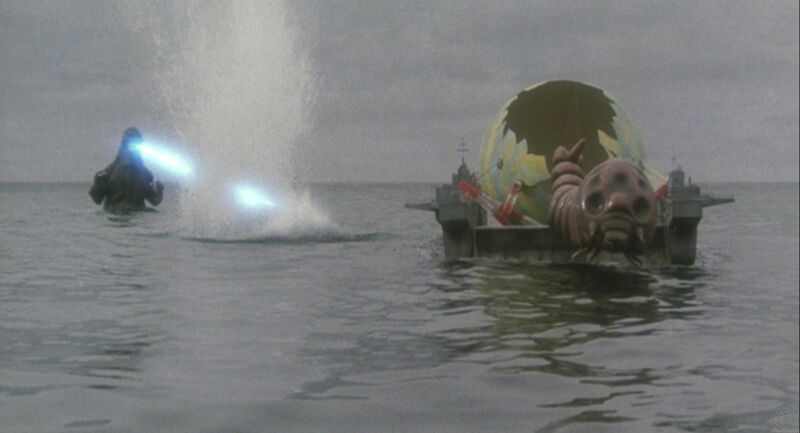 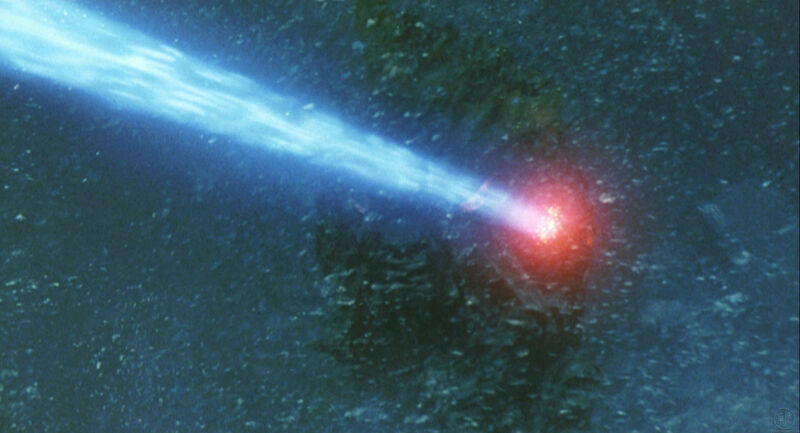 The copyright registration is interesting as its use of Godzilla and Mothra: The Battle for Earth predates the Tristar home video release in the United States. 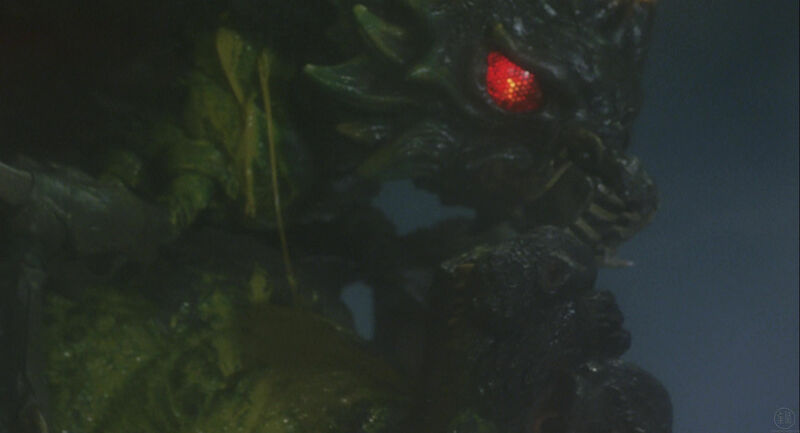 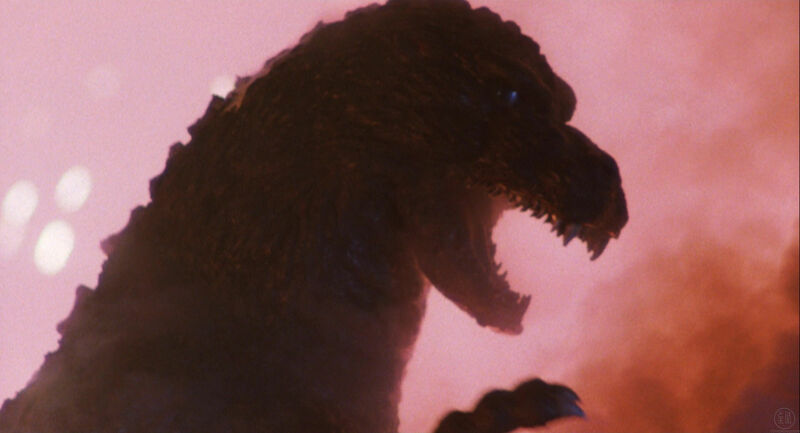 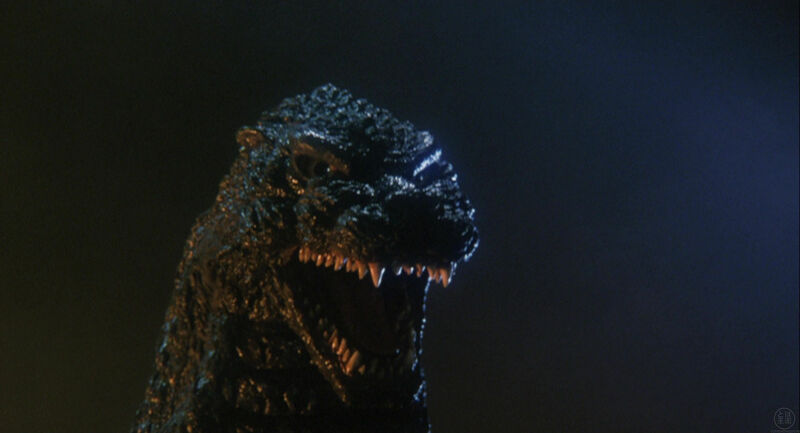 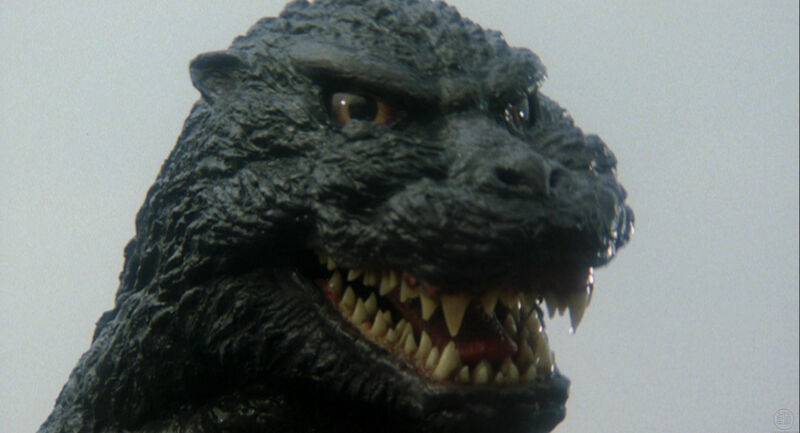 Oddly, Godzilla is often depicted as green on the Japanese movie poster rather than his normal charcoal gray. 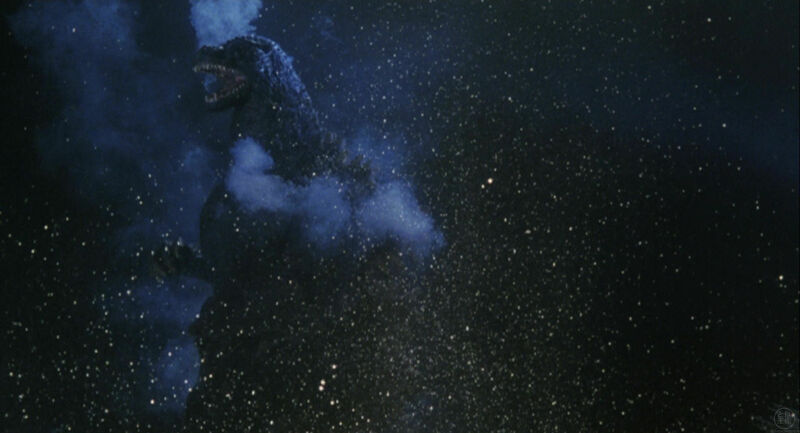 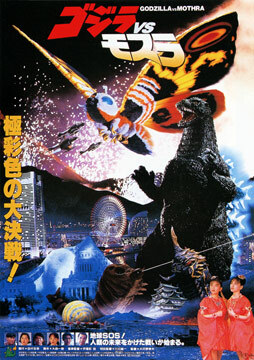 However, the Japanese Special Effects Movie Ad Collection (ISBN: 4197201028) showcases a variant of the poster that has Godzilla with grayish tones. 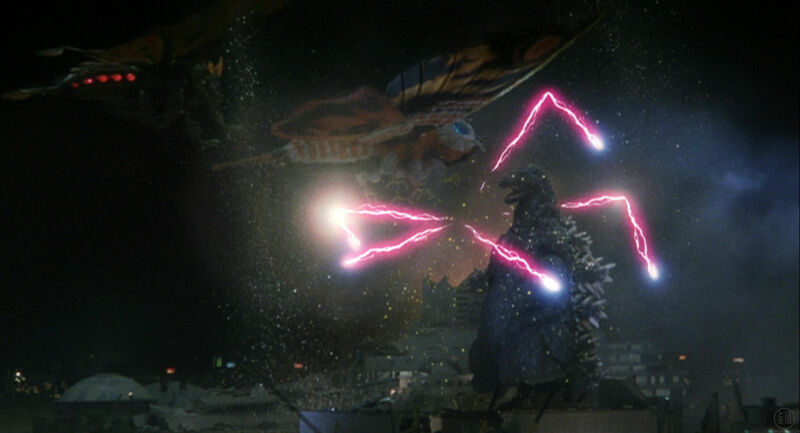 This version of the poster can be seen here, although it was likely unused or is a very rare piece of promotional material. 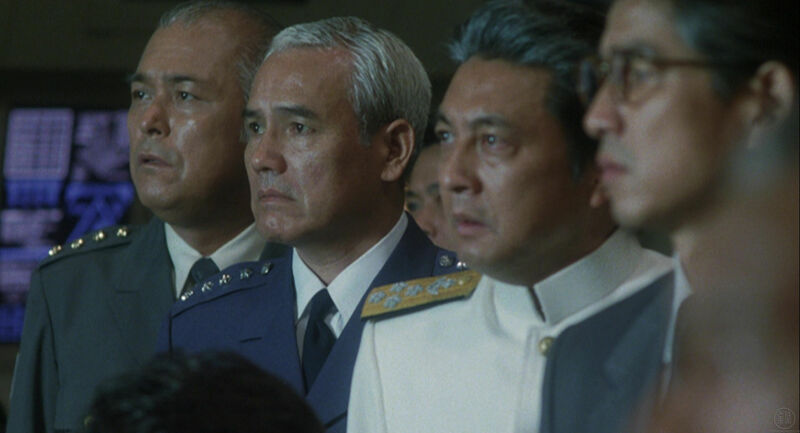 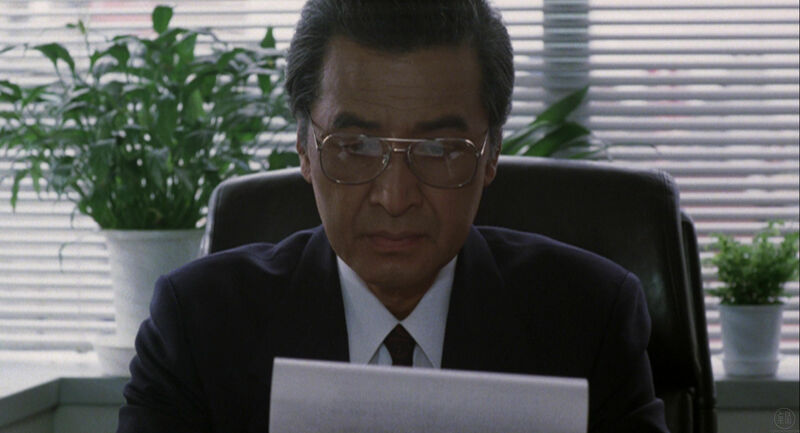 Composer Akira Ifukube was nominated at the 16th Japanese Academy Awards for his work on the movie. 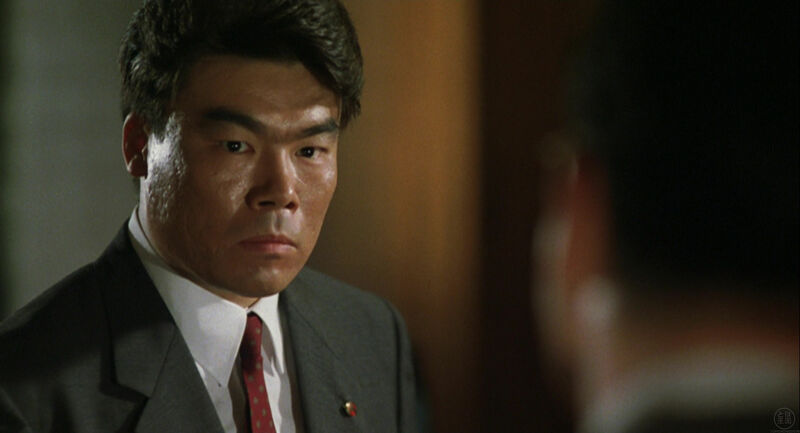 He lost to Joe Hisaishi that year. 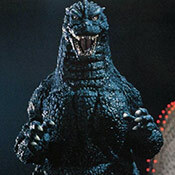 The New Godzilla Walker - The New Legend of the King of the Monsters (ISBN: 9784048956321) lists a history of weaponry. 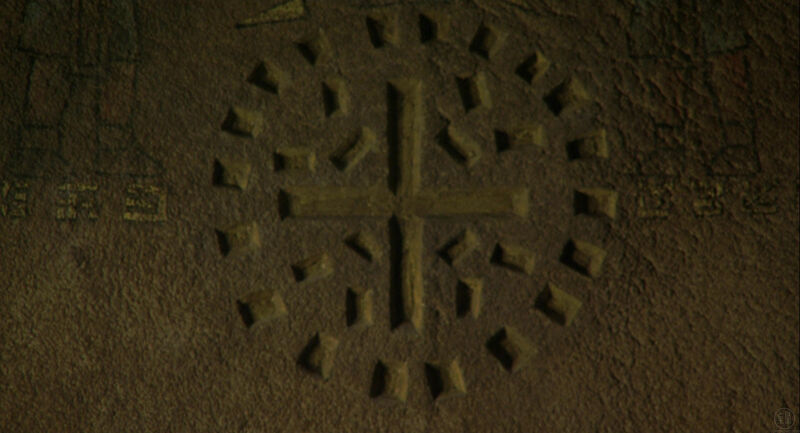 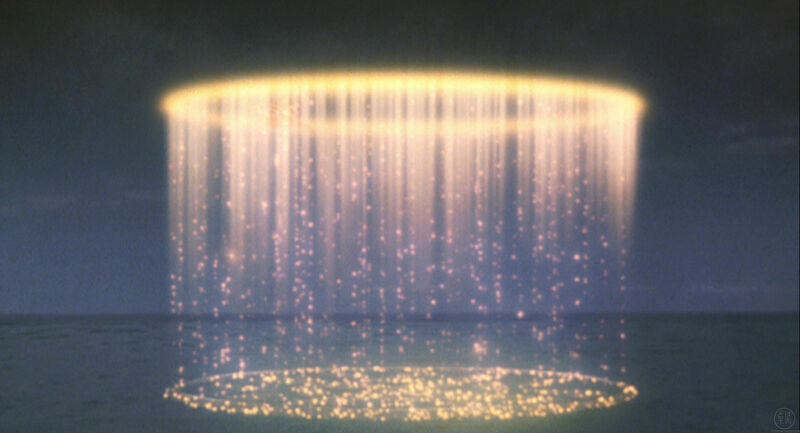 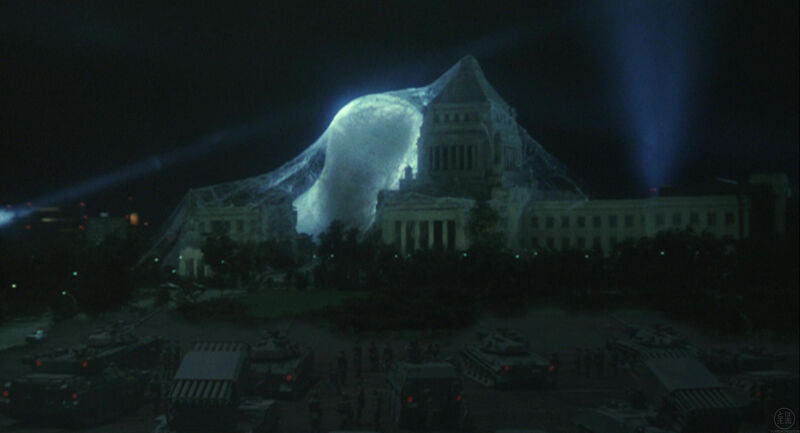 Consequently, it gives a date for several movies in terms of when they take place. 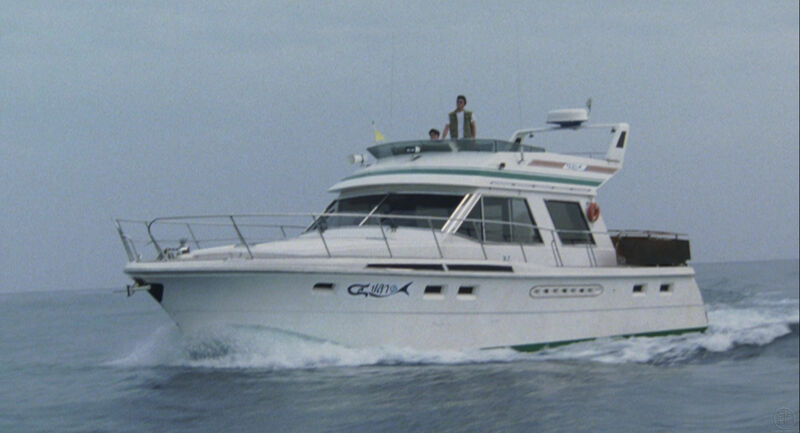 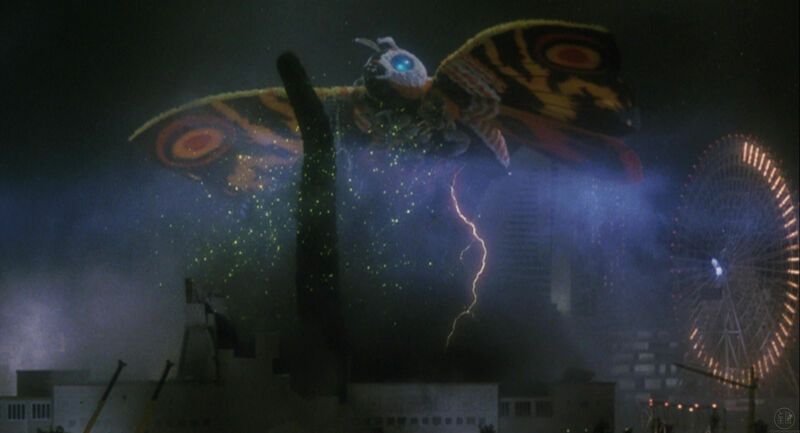 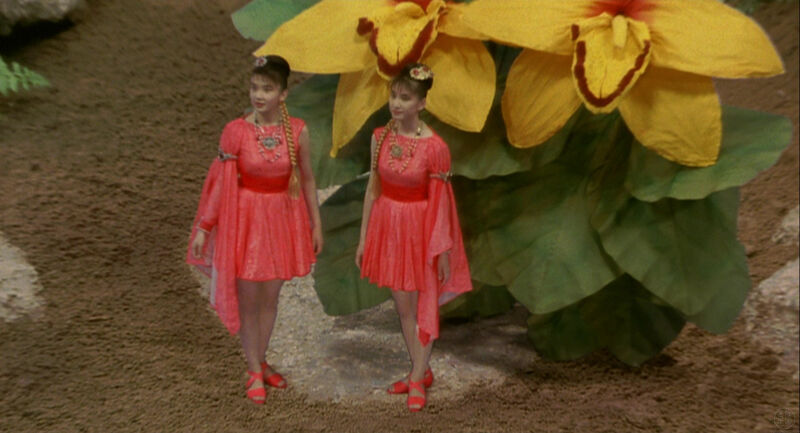 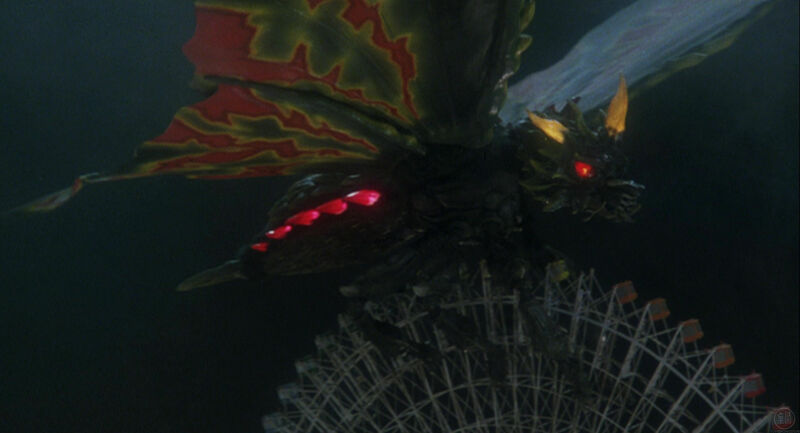 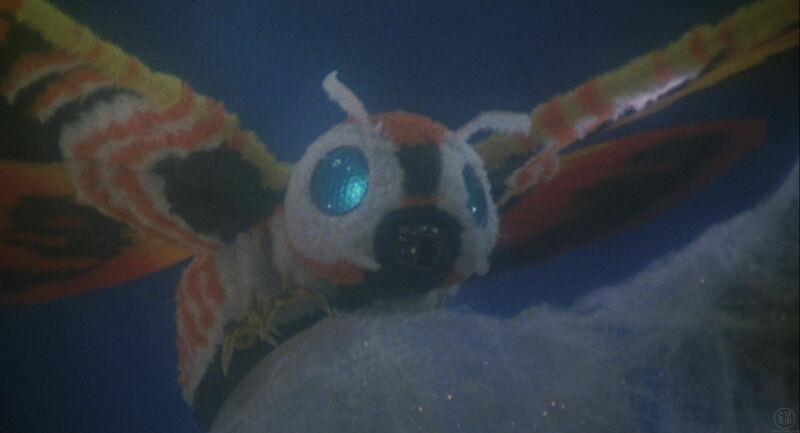 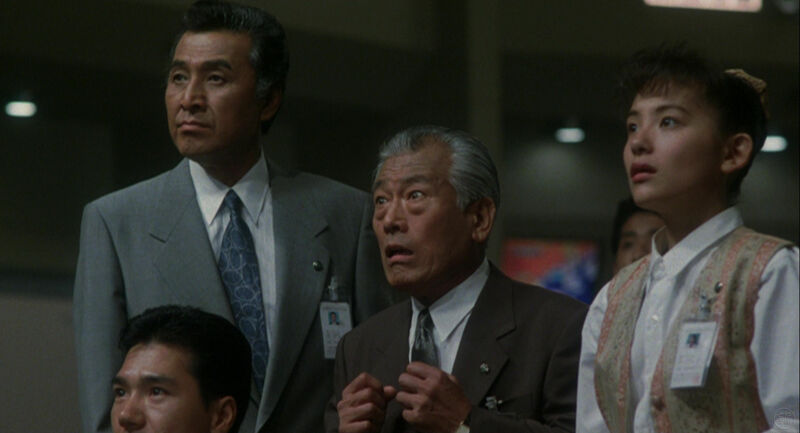 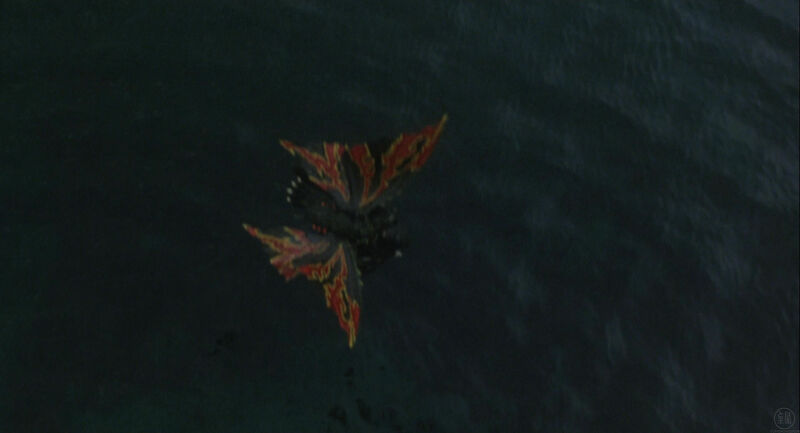 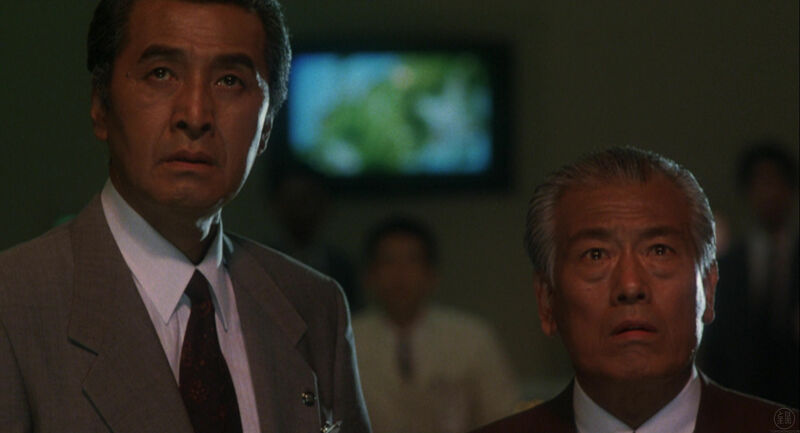 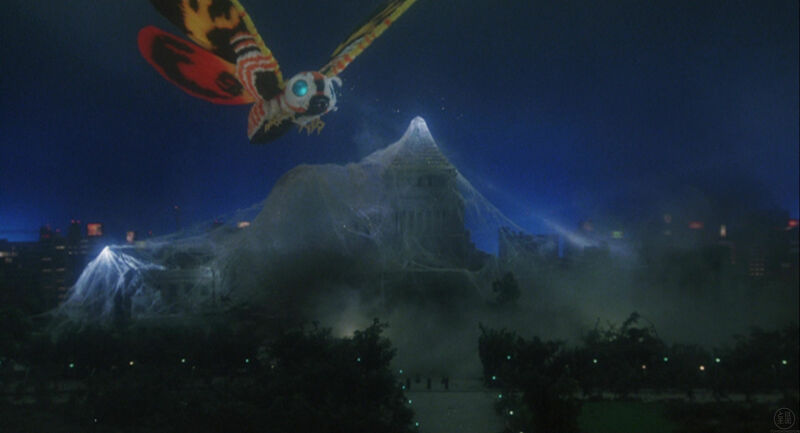 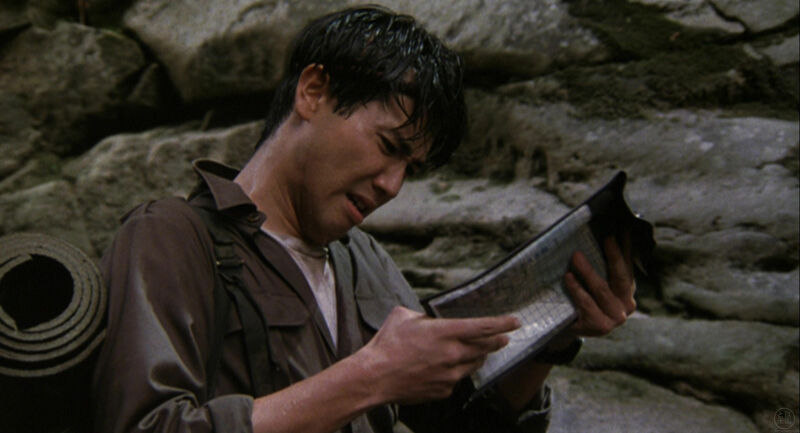 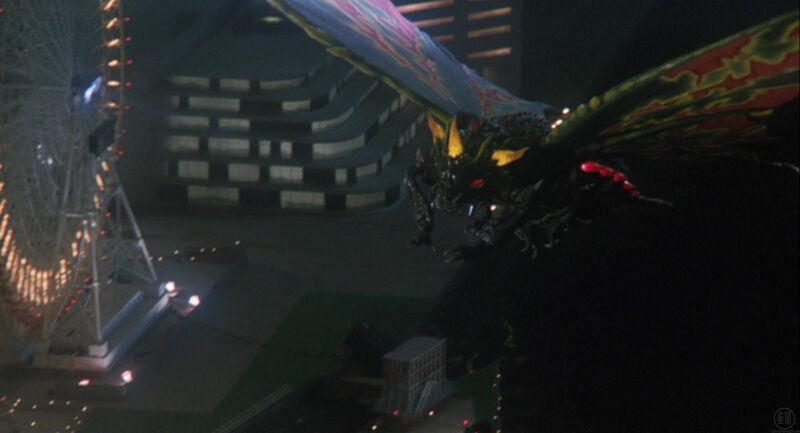 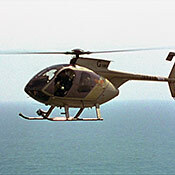 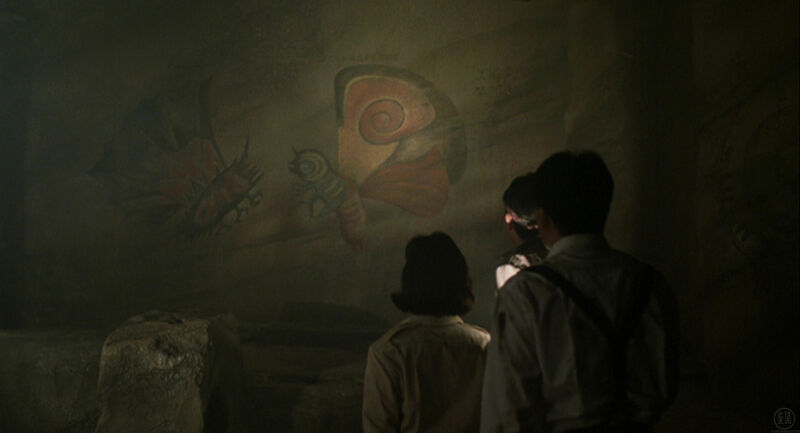 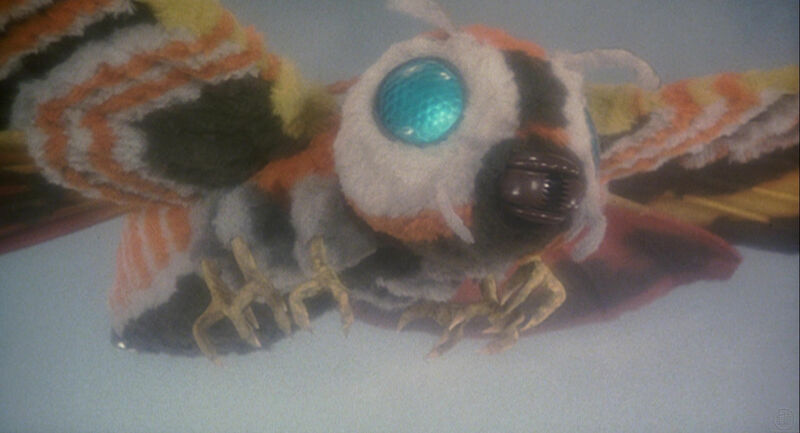 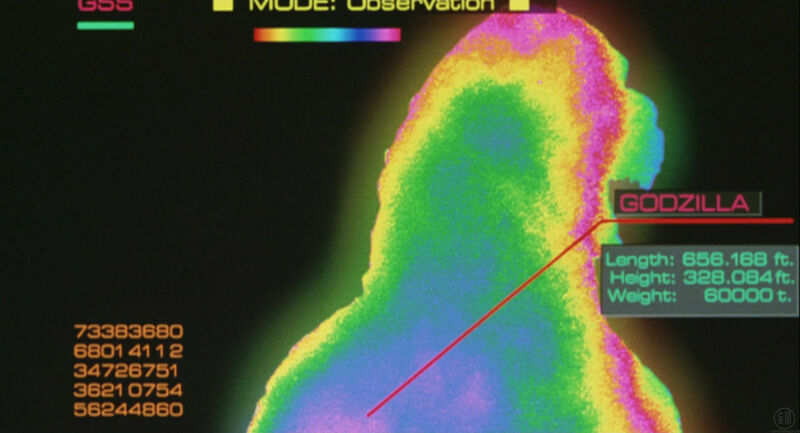 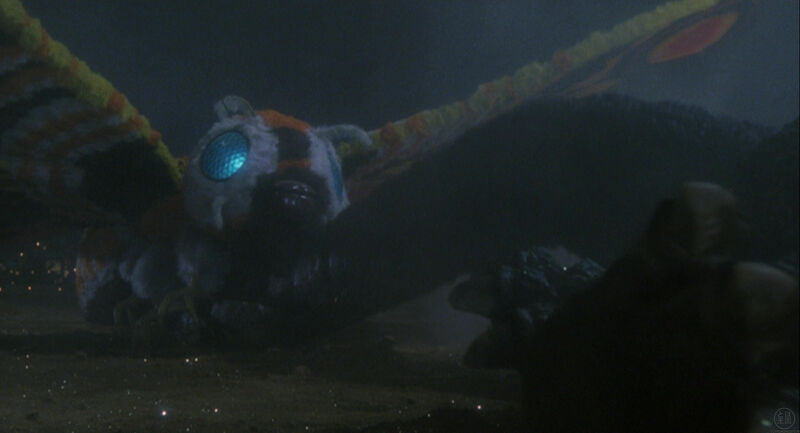 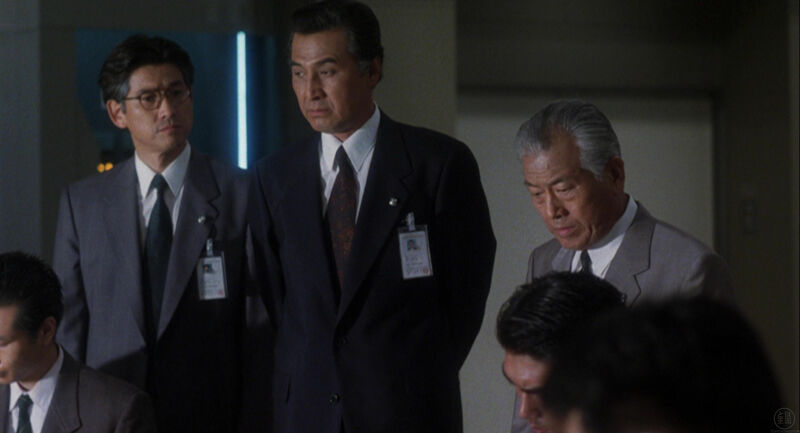 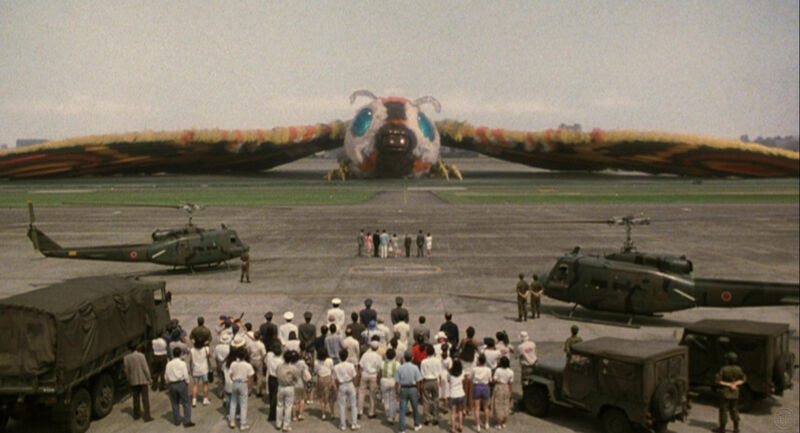 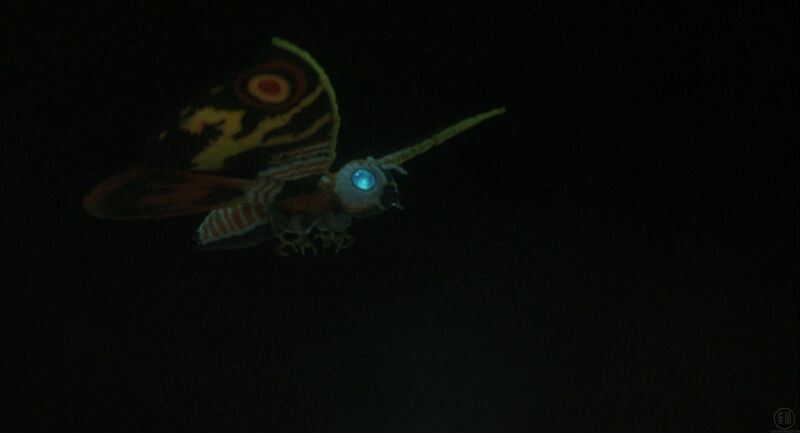 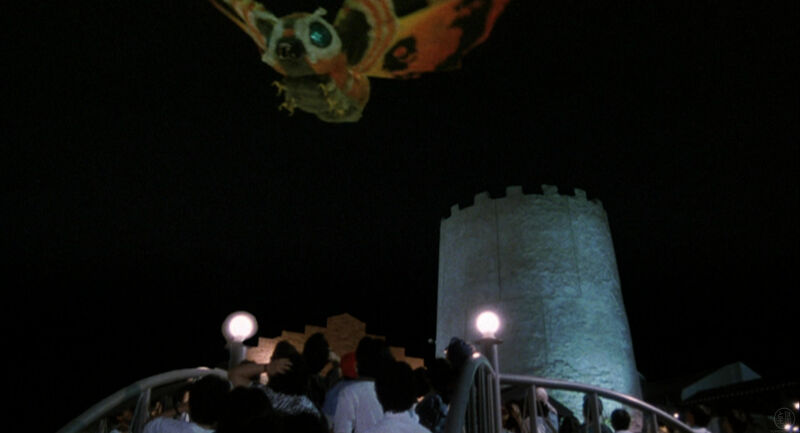 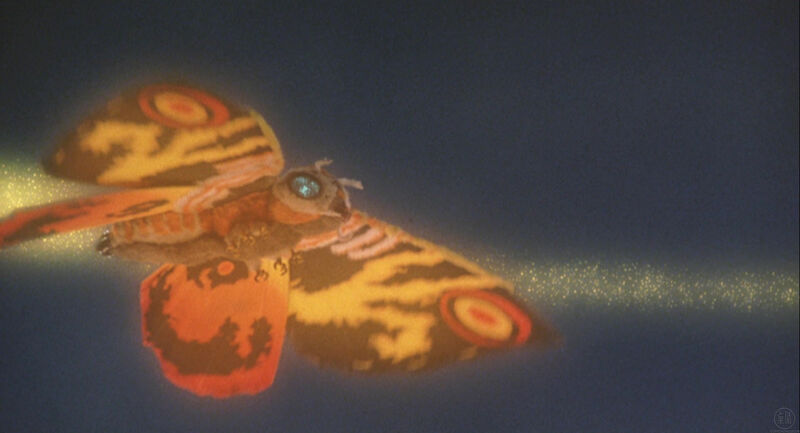 This includes Godzilla vs. Mothra, which, through the inclusion of the ASTOL-MB93, takes places in 1993. 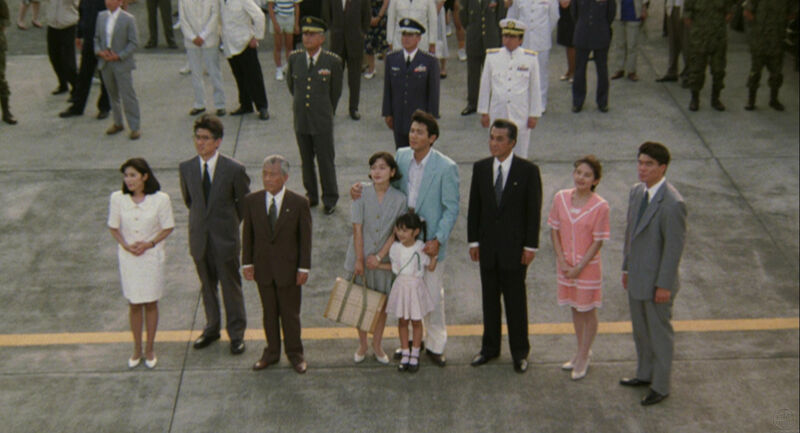 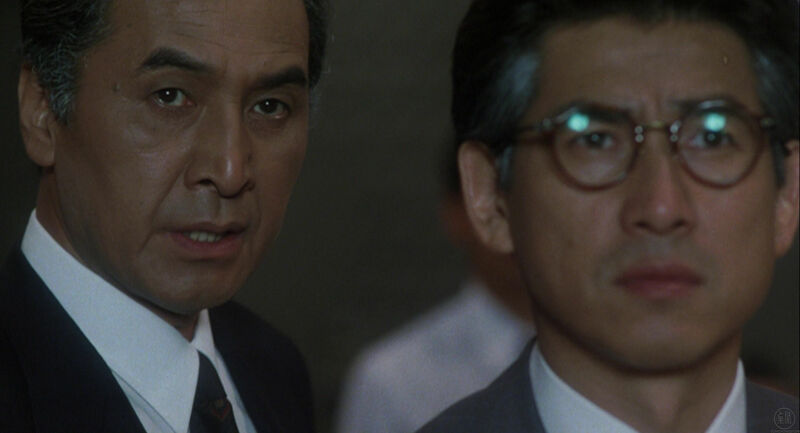 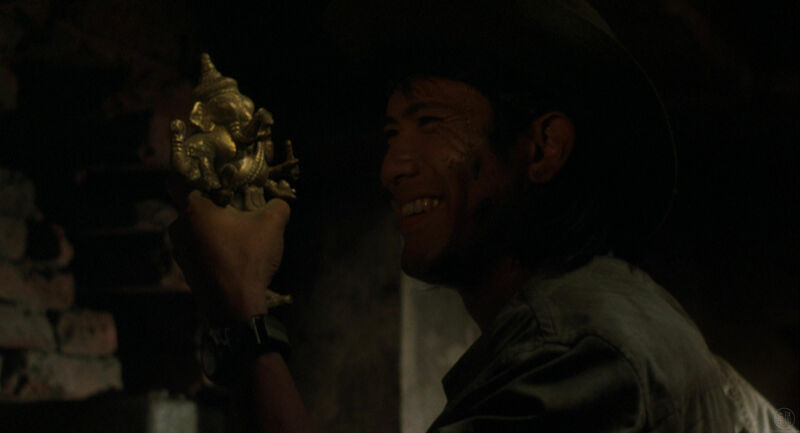 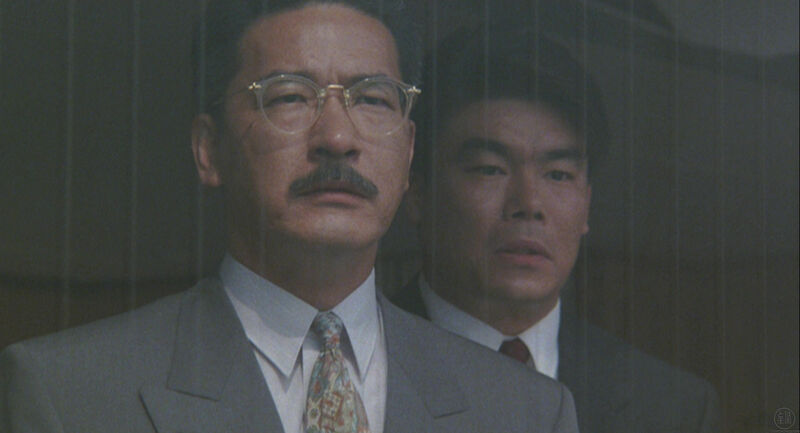 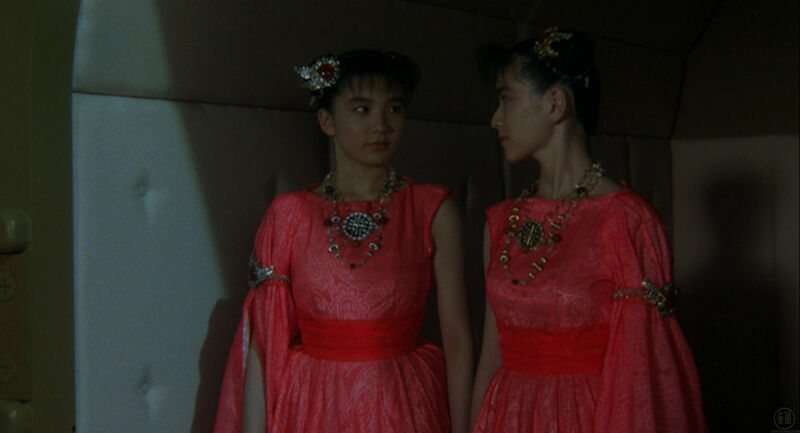 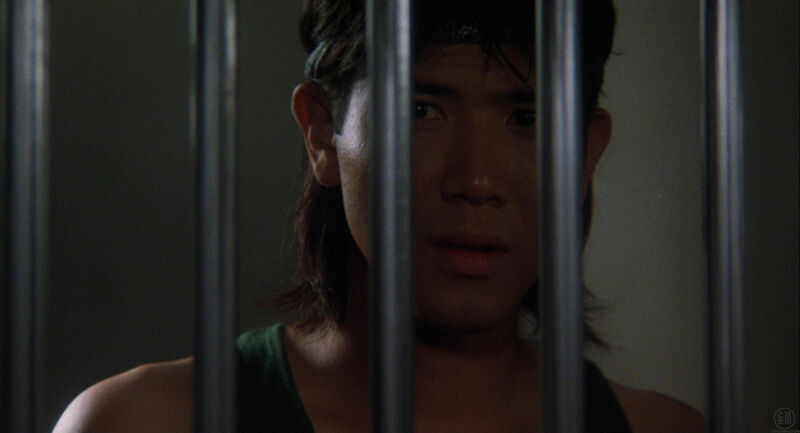 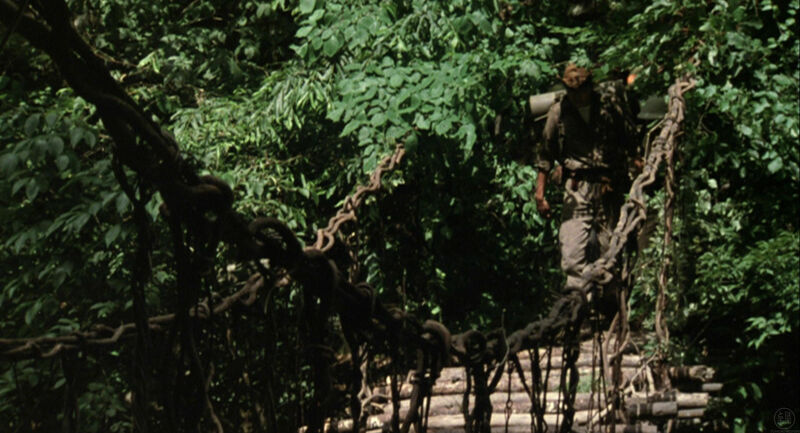 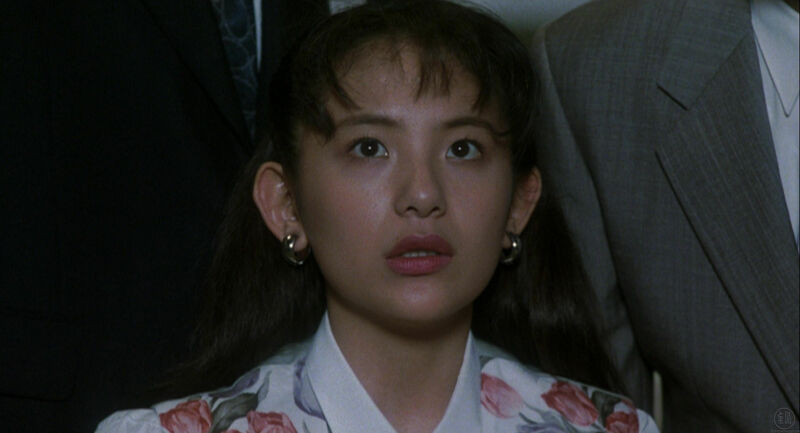 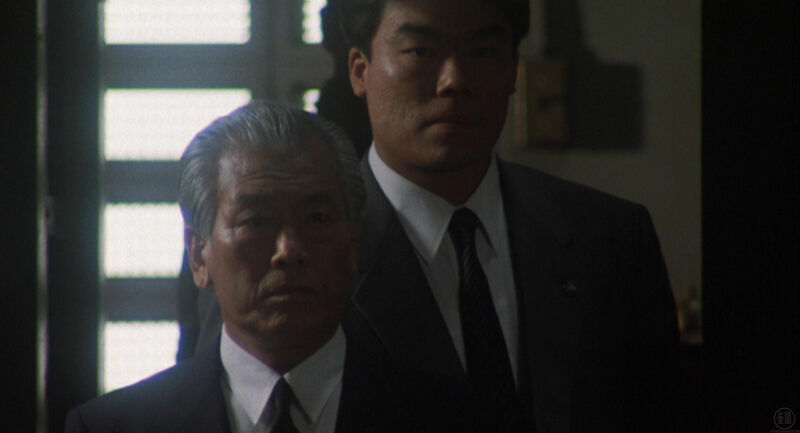 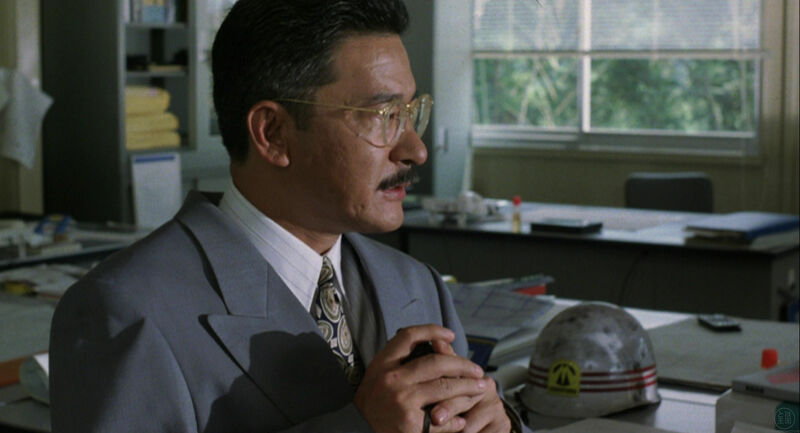 This lines up with the earlier Heisei movies, which also took place a year after their Japanese theatrical release. 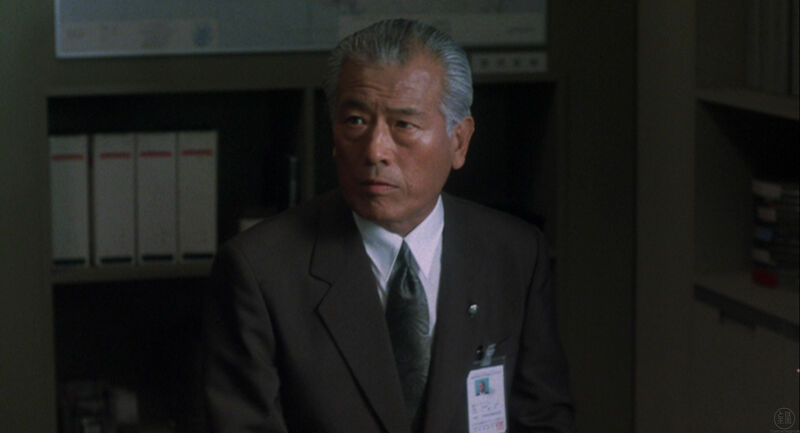 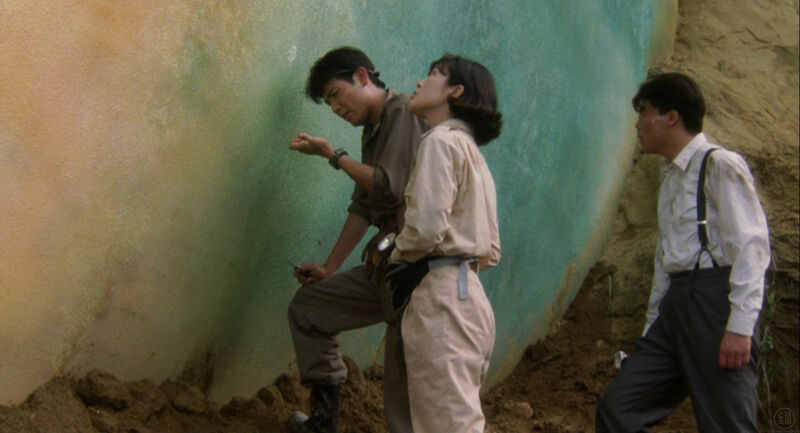 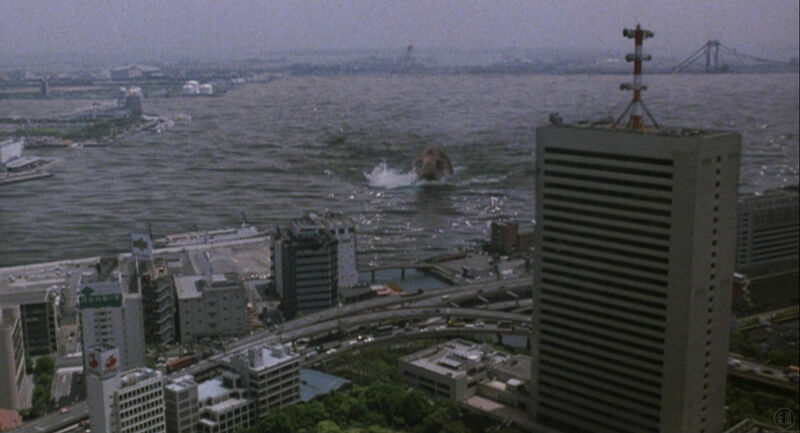 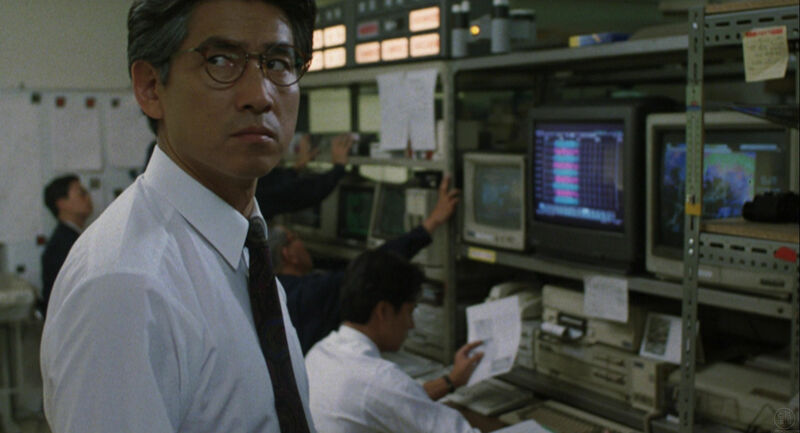 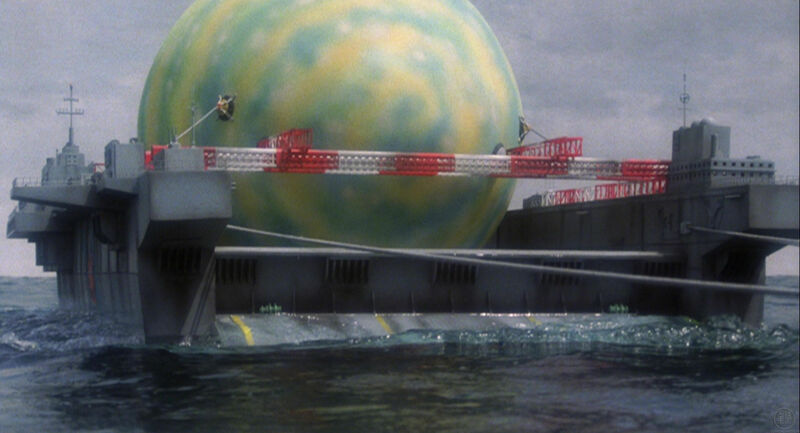 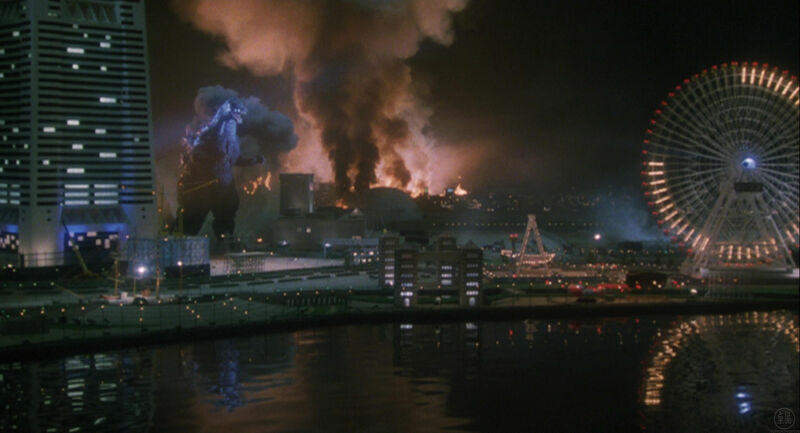 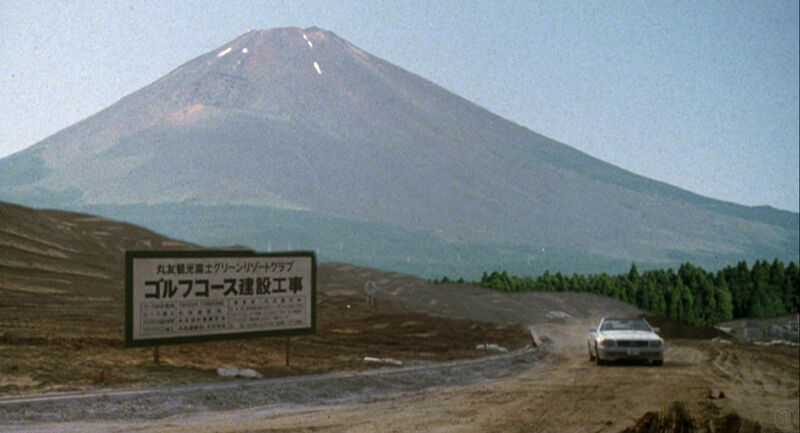 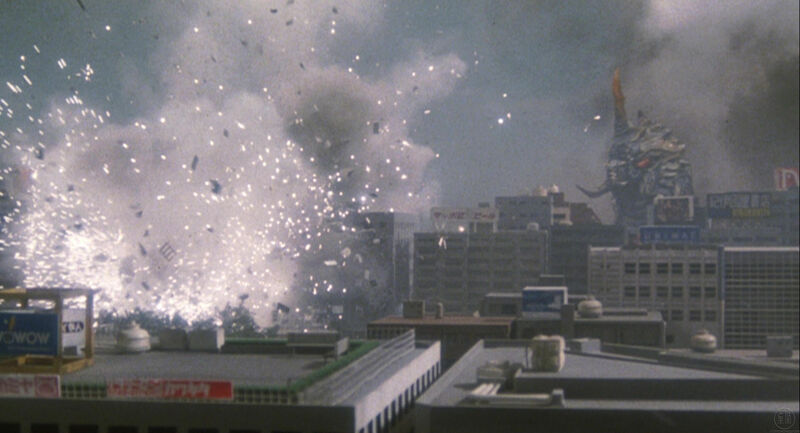 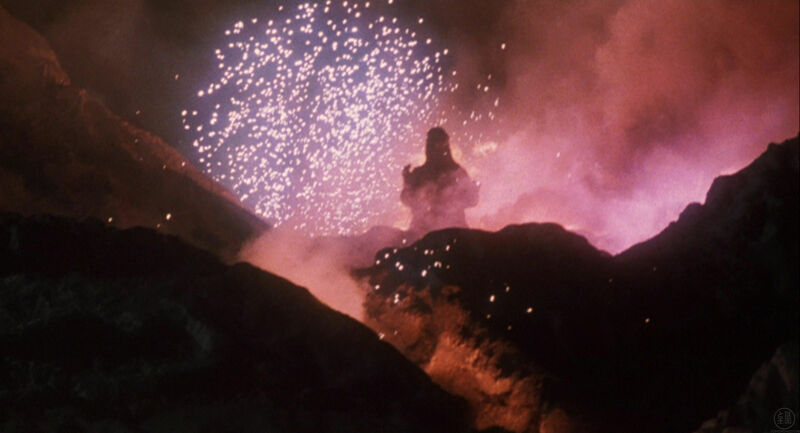 However, this might cause a slight anachronism as the giant Yokohama Landmark Tower, still depicted as under construction in the movie when Godzilla is buried under it, was actually completed in July of 1993. 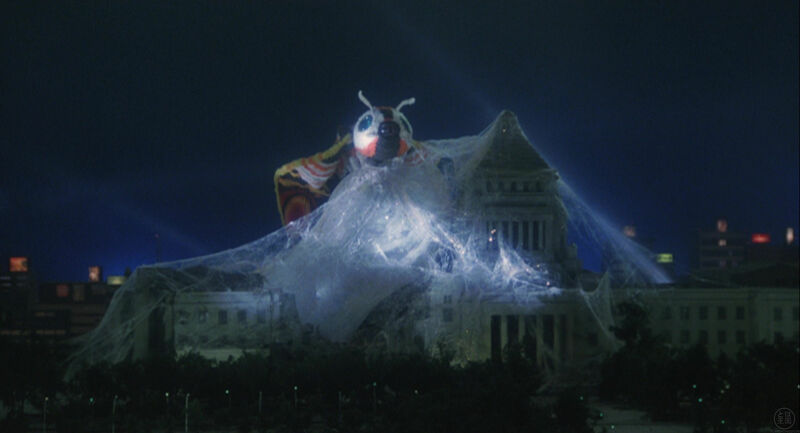 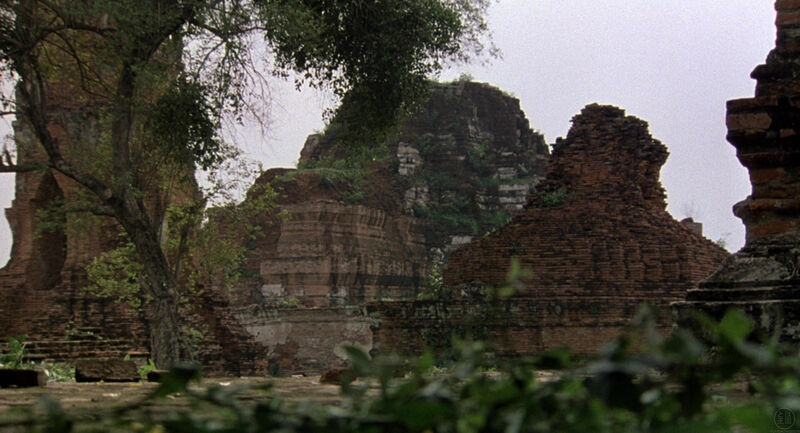 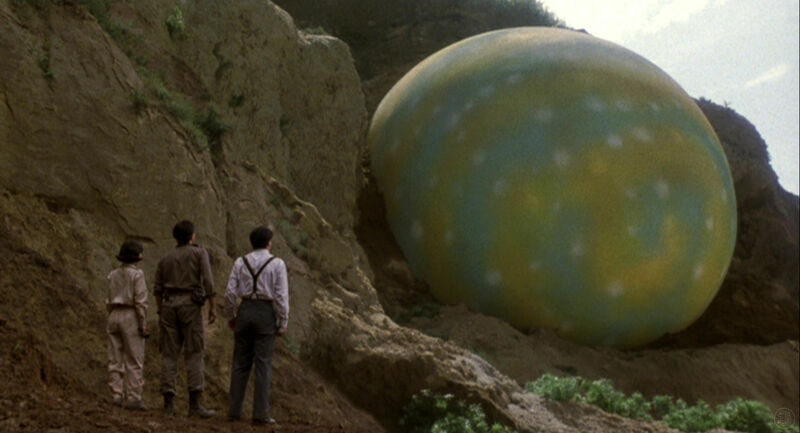 That said, the movie could have occurred early in the year, before construction was finished. 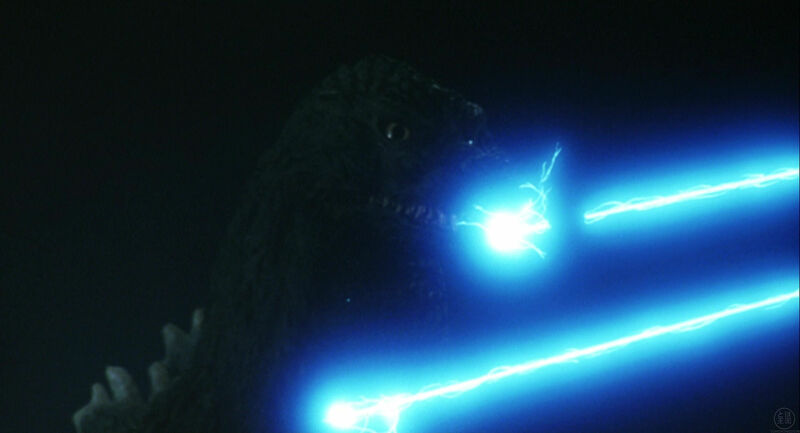 By the time the movie had finished its initial theatrical run, it had became the highest grossing Godzilla movie of all time in Japan. 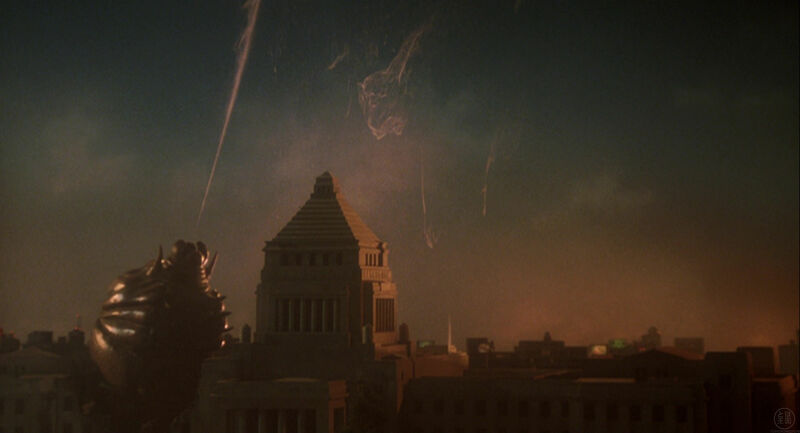 It was later surpassed by Godzilla Resurgence (2016). 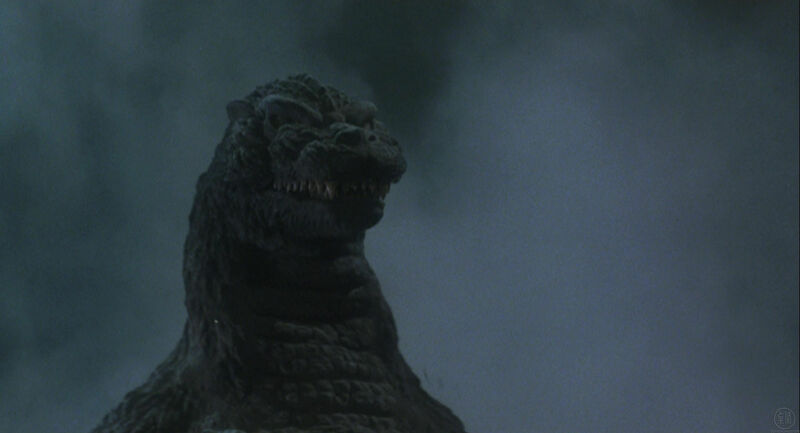 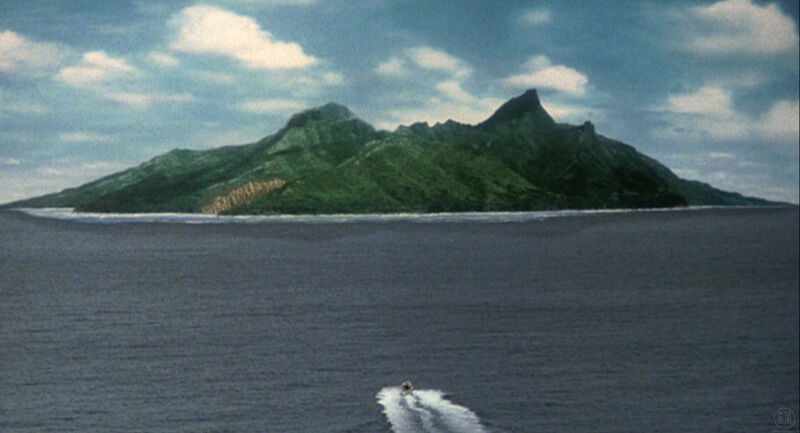 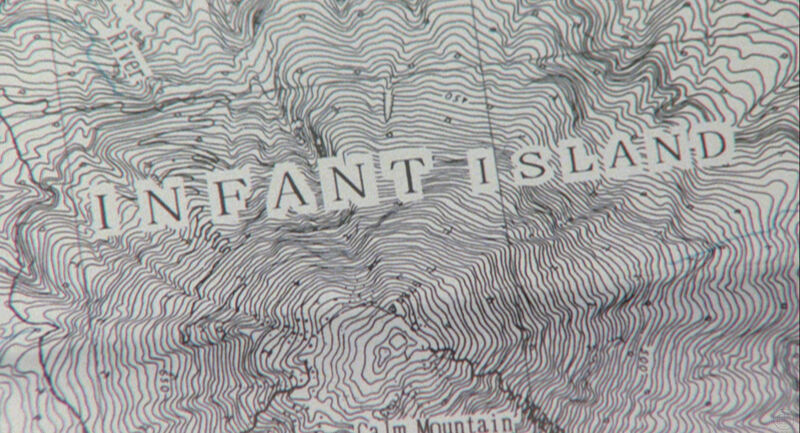 That said, when adjusted for inflation, neither movie was more successful than King Kong vs. Godzilla (1962).